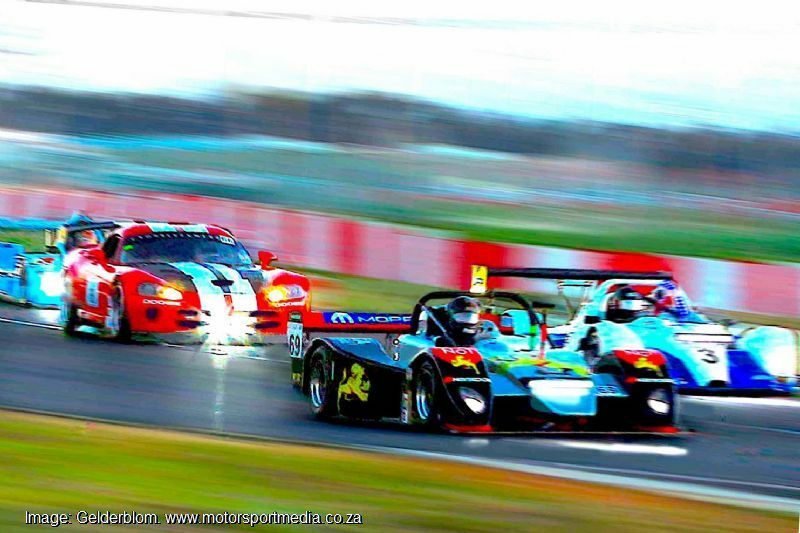 The Mopar South African Endurance Series, which runs over six races around South Africa every year not only offers prospective competitors the opportunity to race in a top championship and a fraction of the cost of similar international series, but it also presents the chance to tie the races in to an African safari to take in the best holidays and the finest weather pretty much all year round. 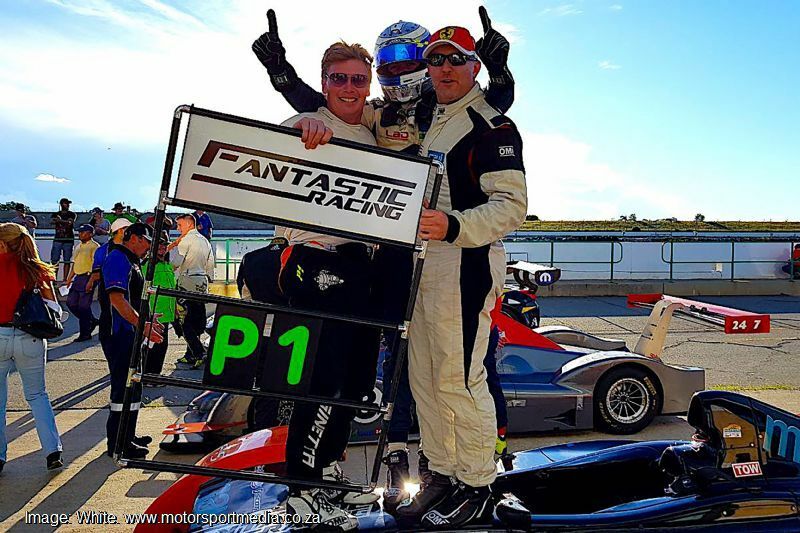 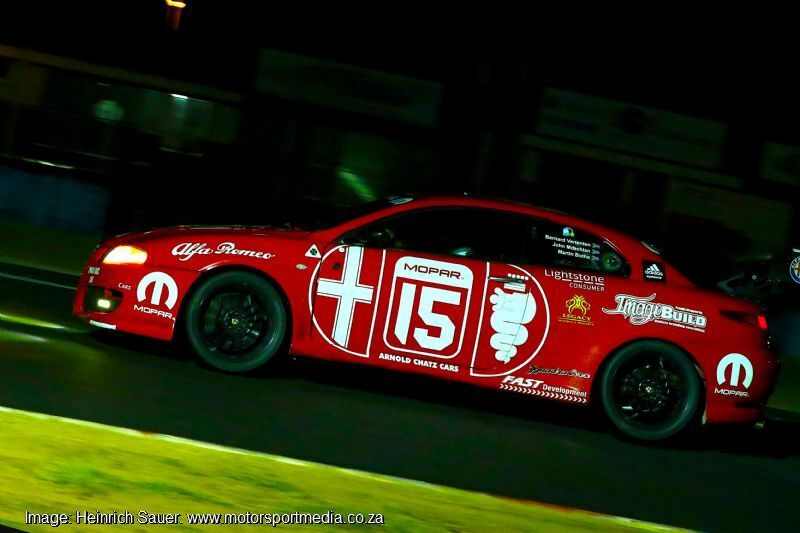 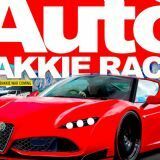 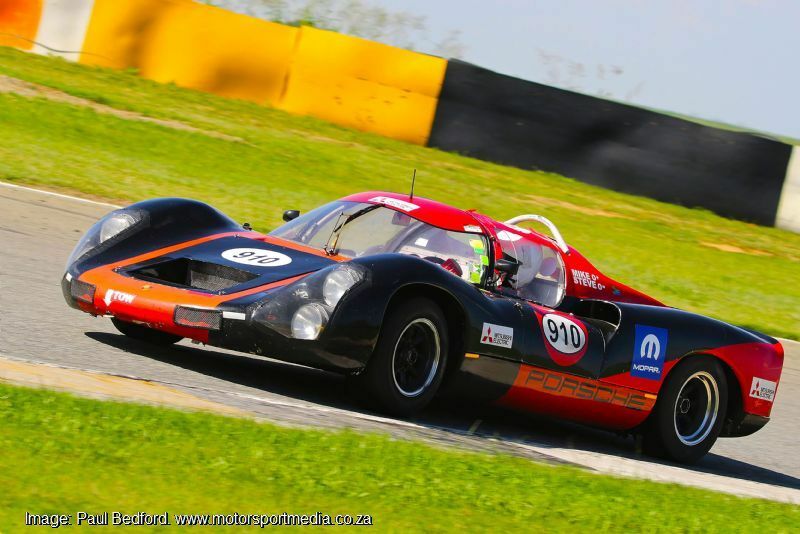 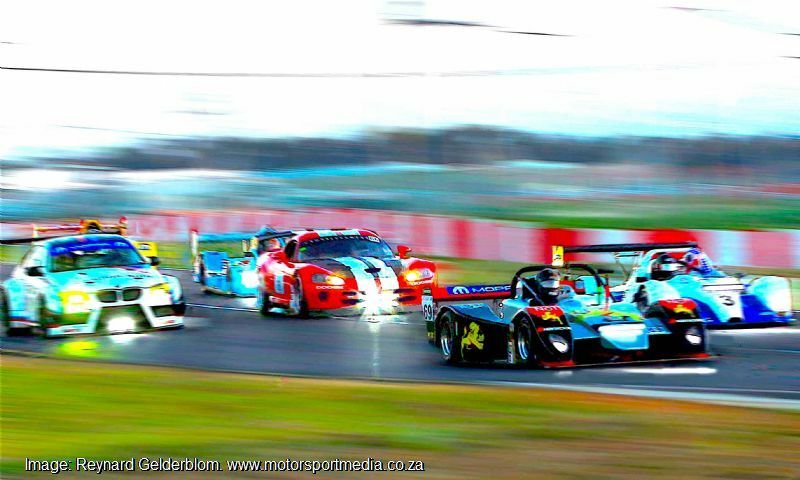 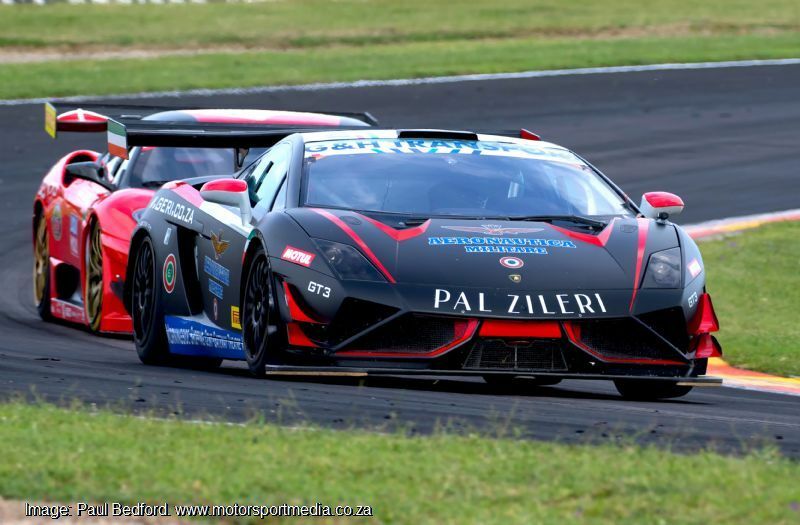 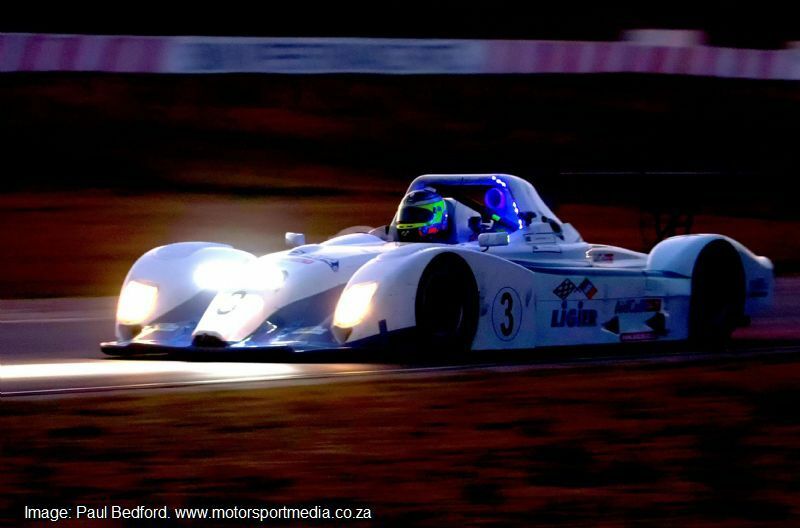 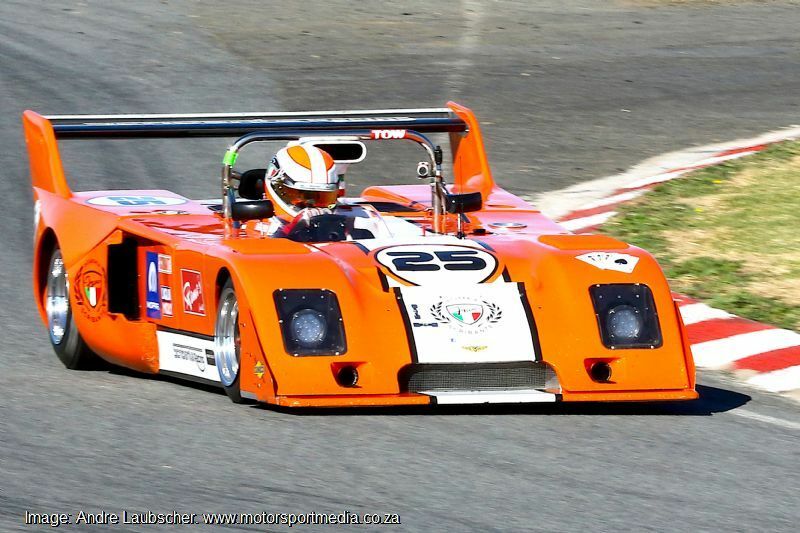 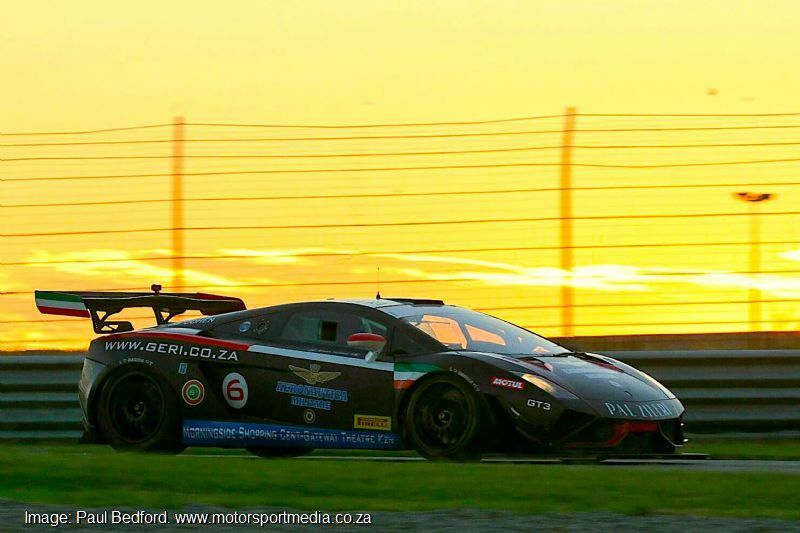 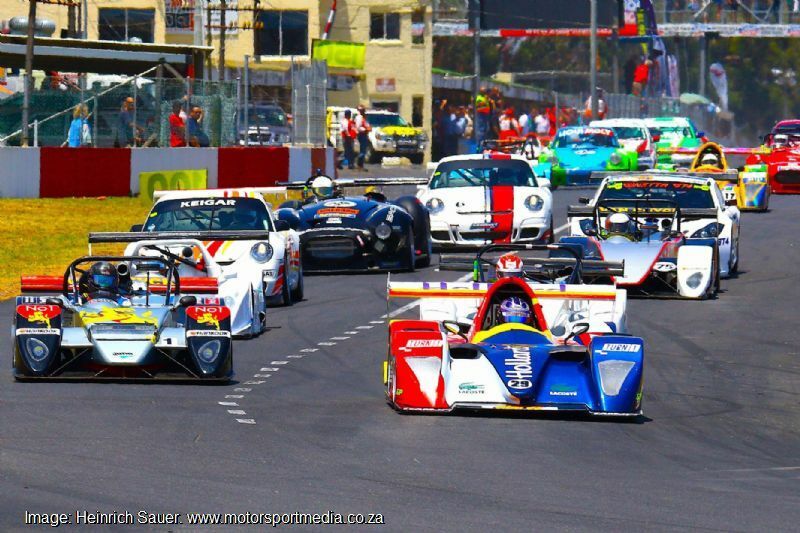 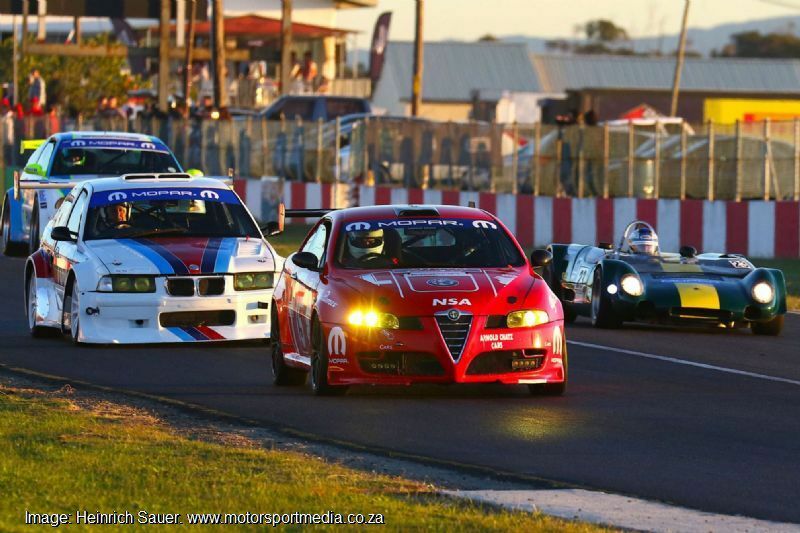 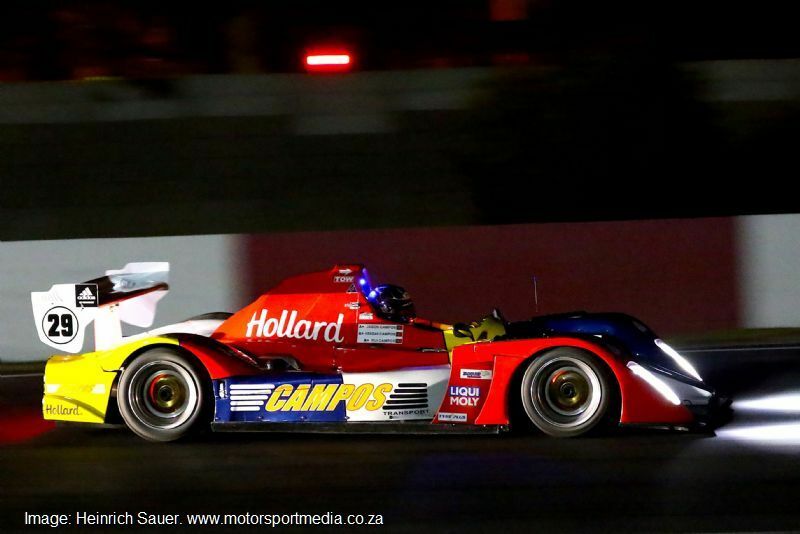 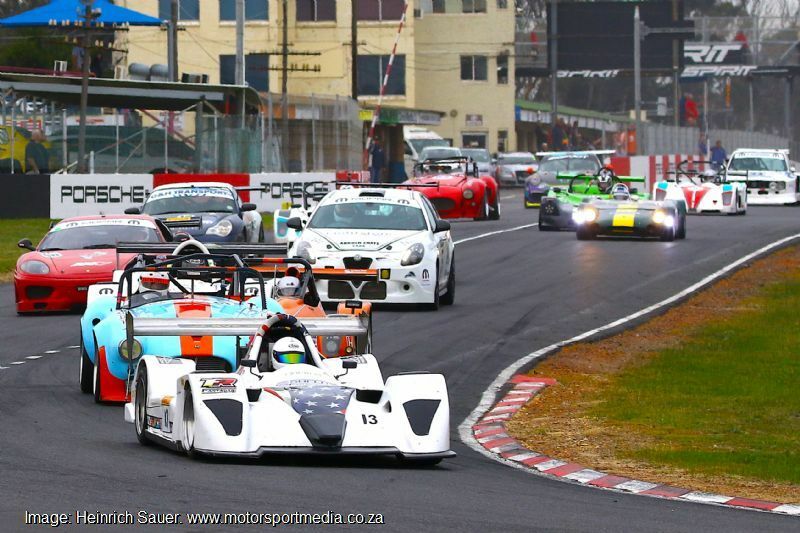 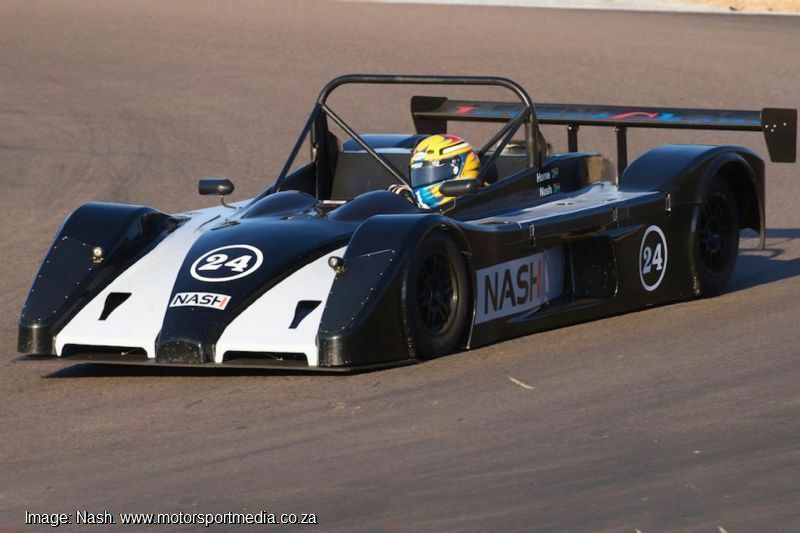 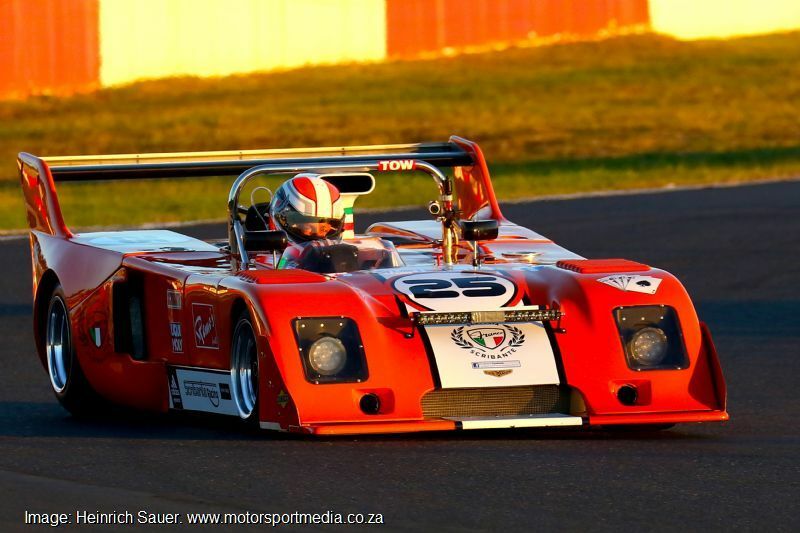 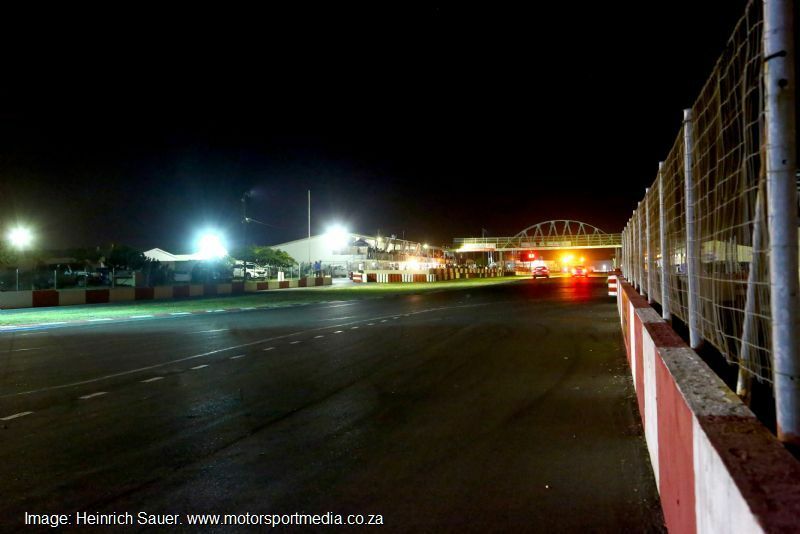 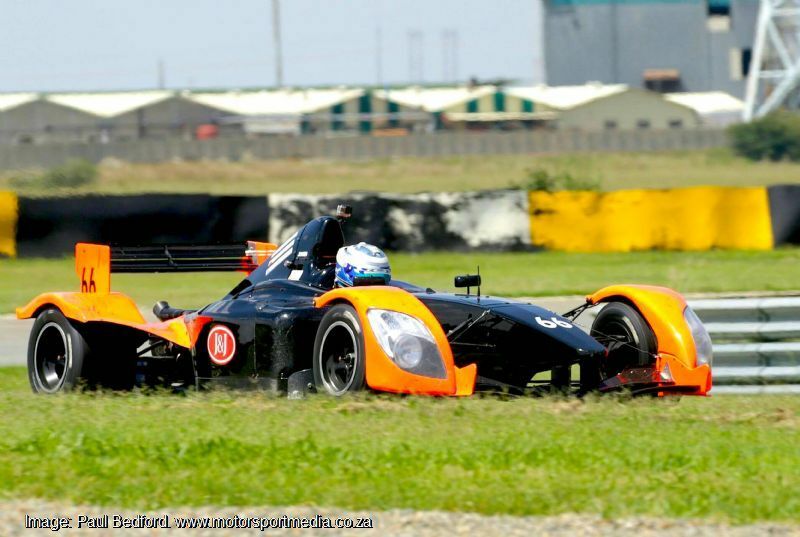 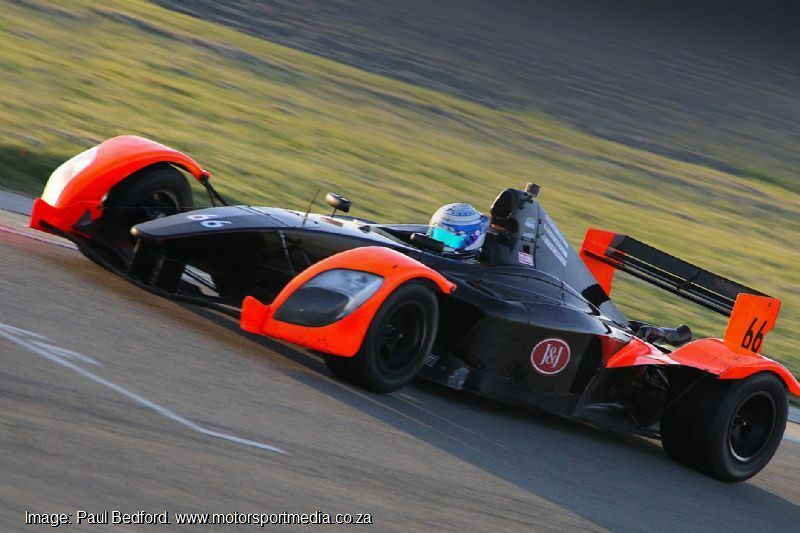 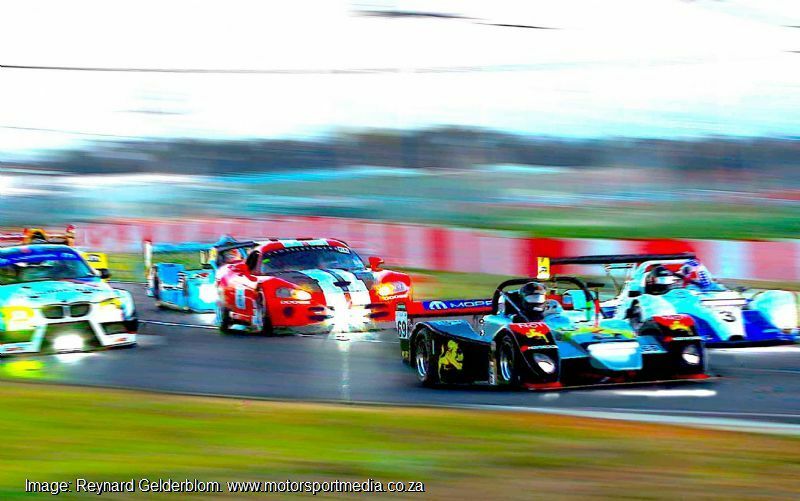 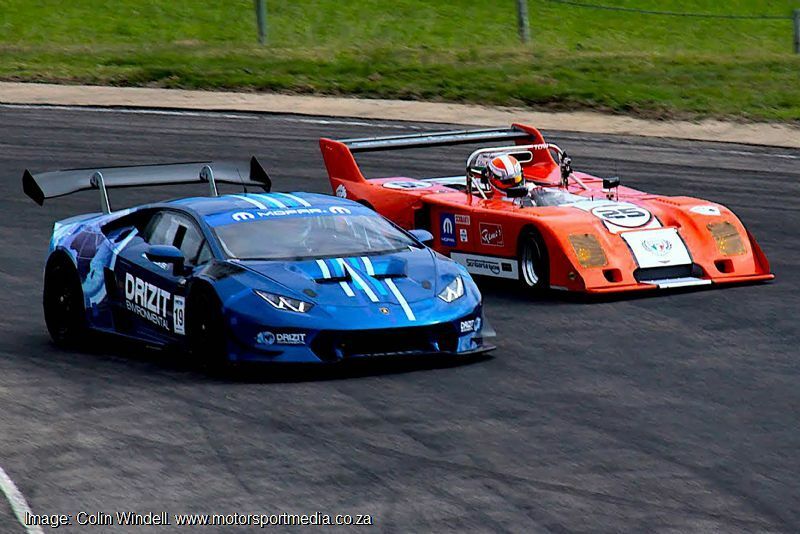 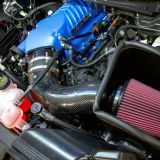 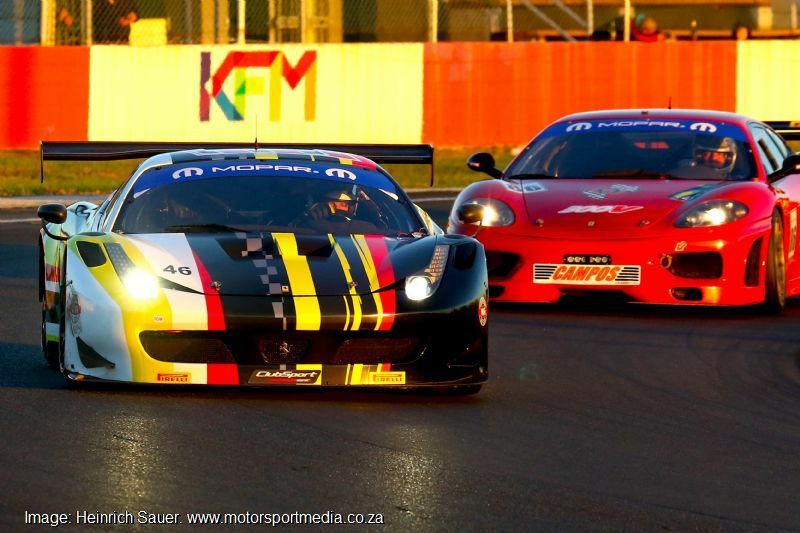 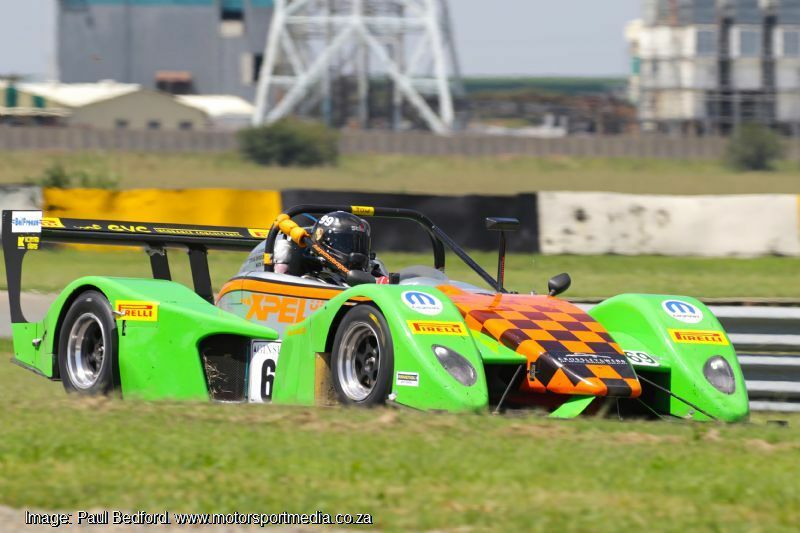 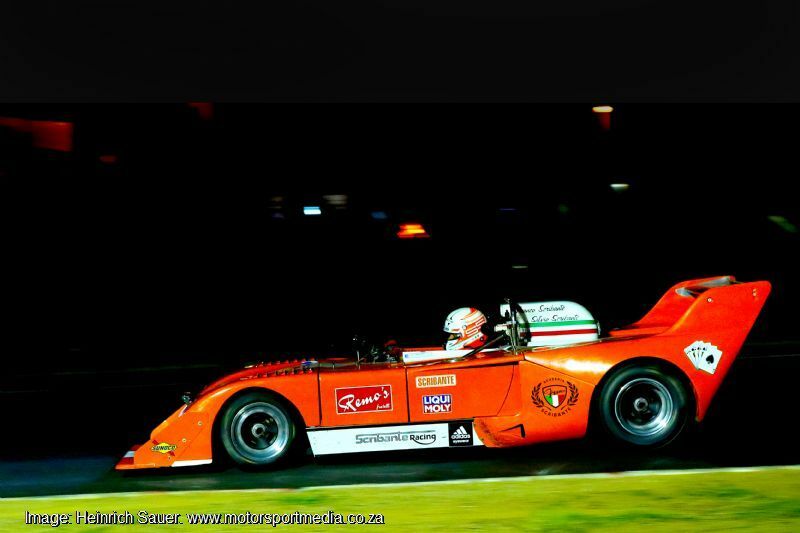 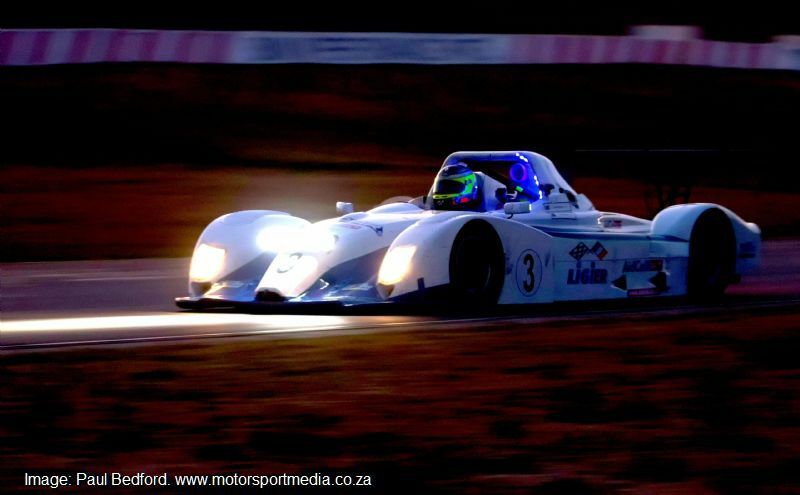 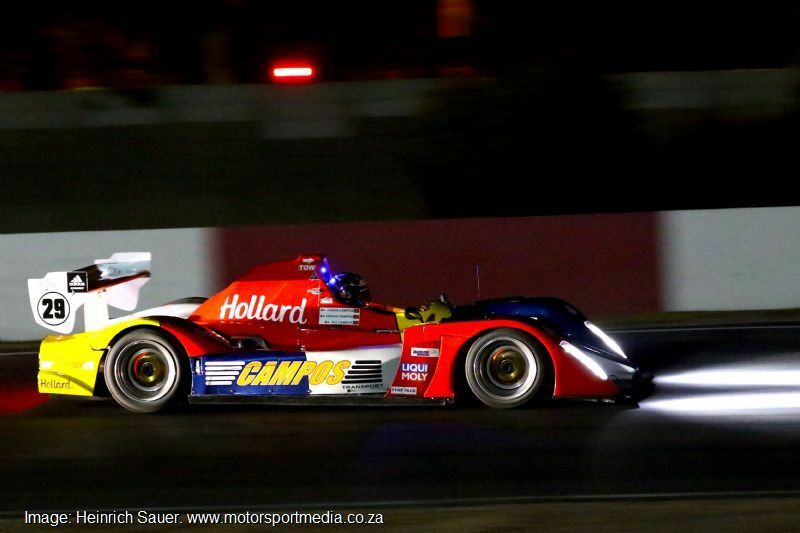 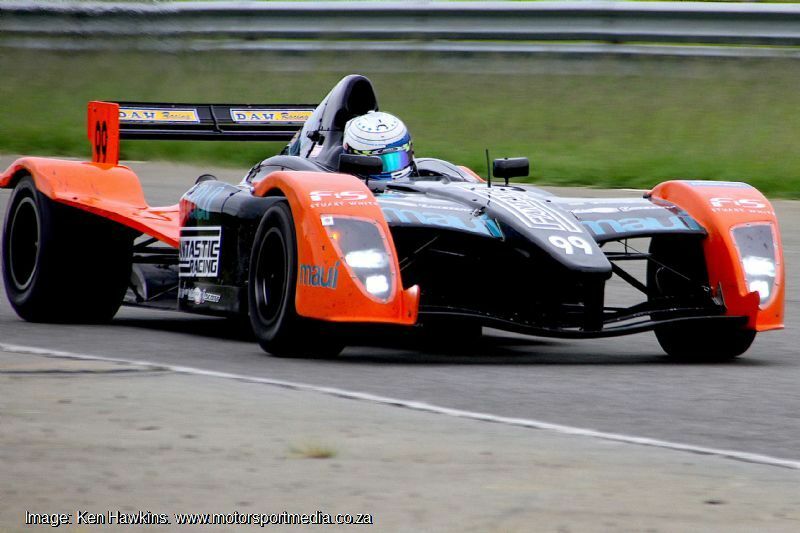 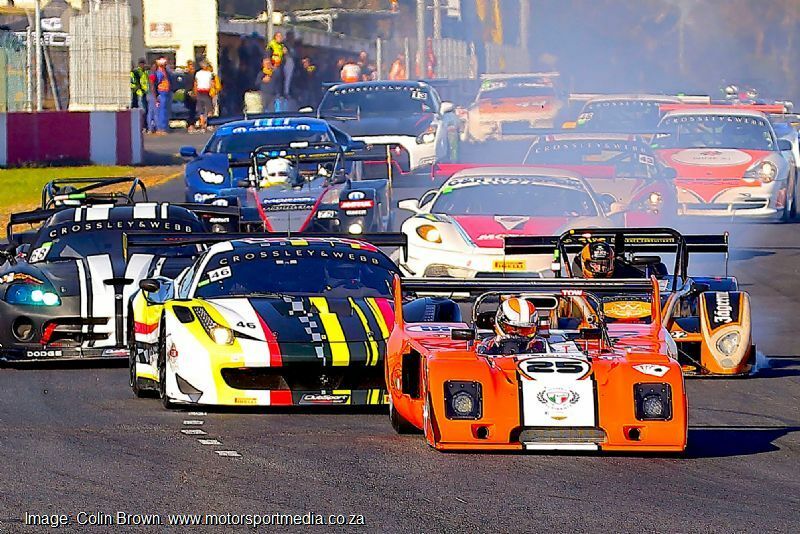 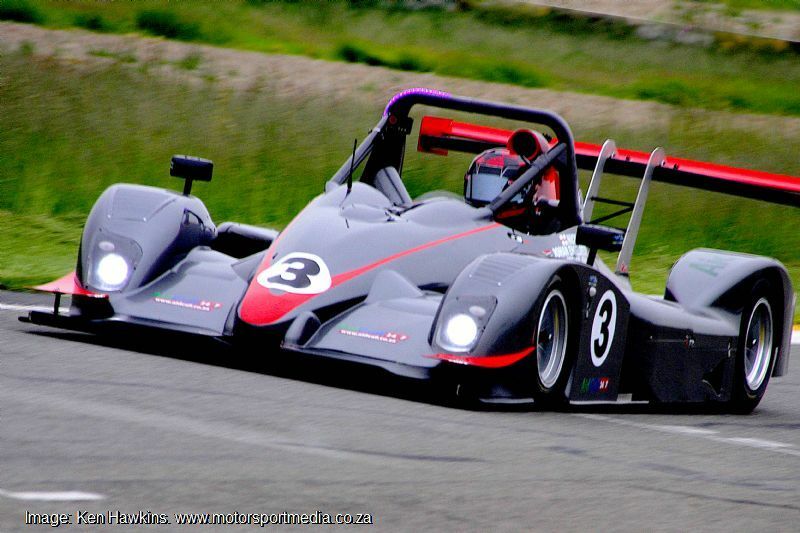 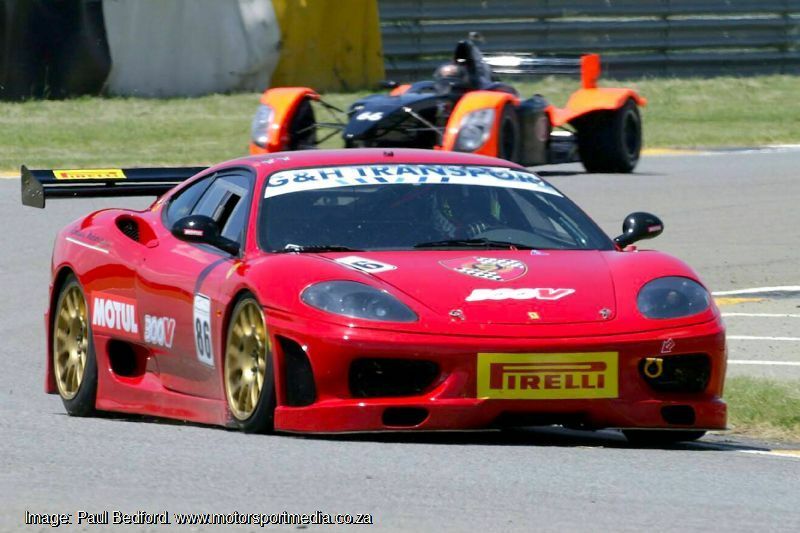 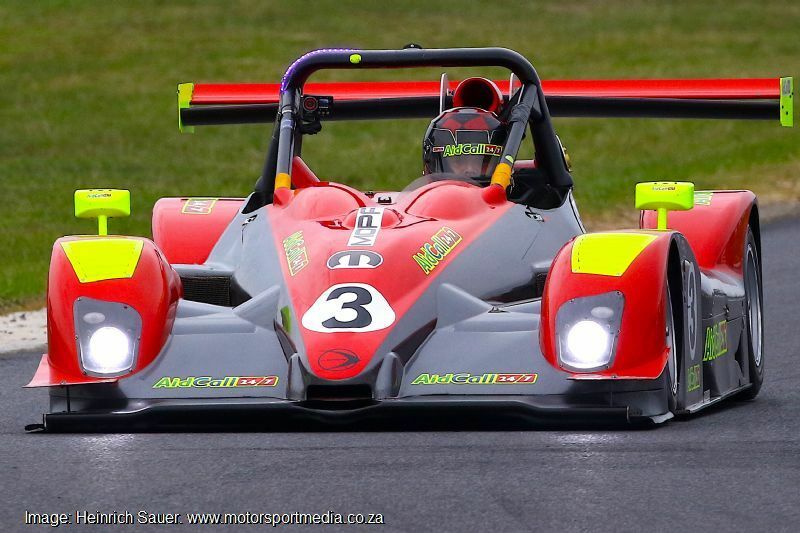 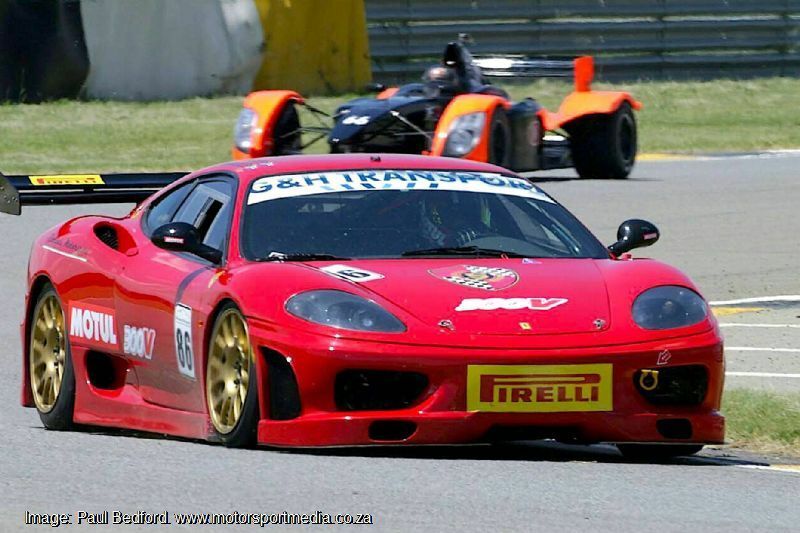 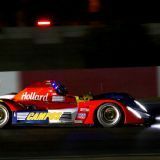 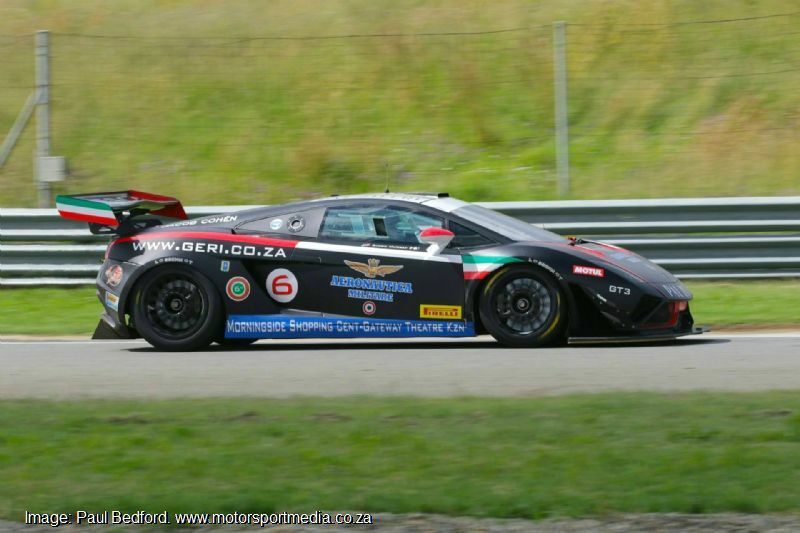 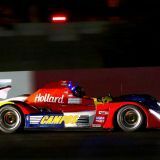 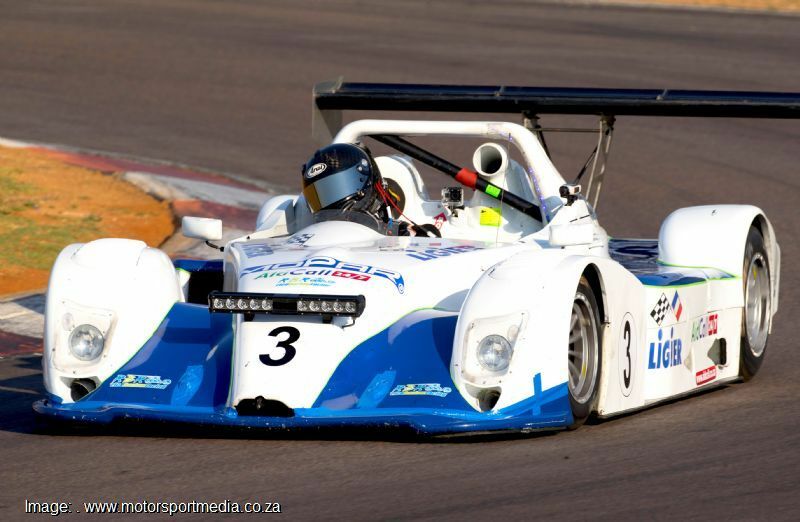 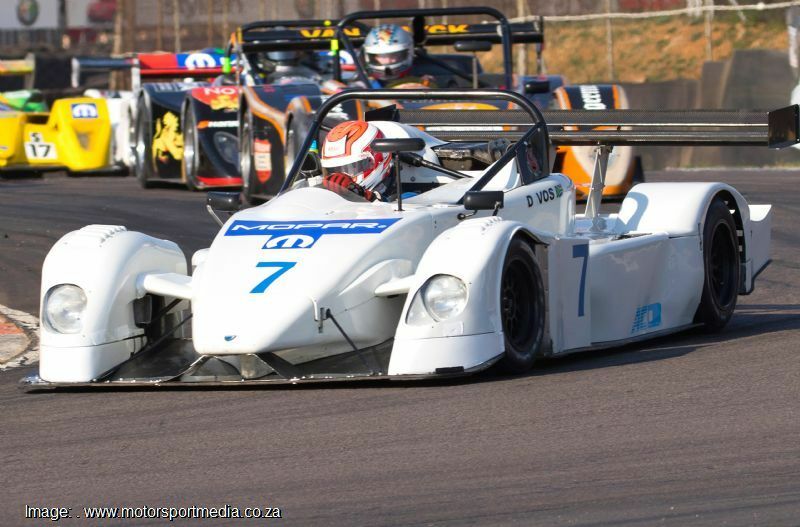 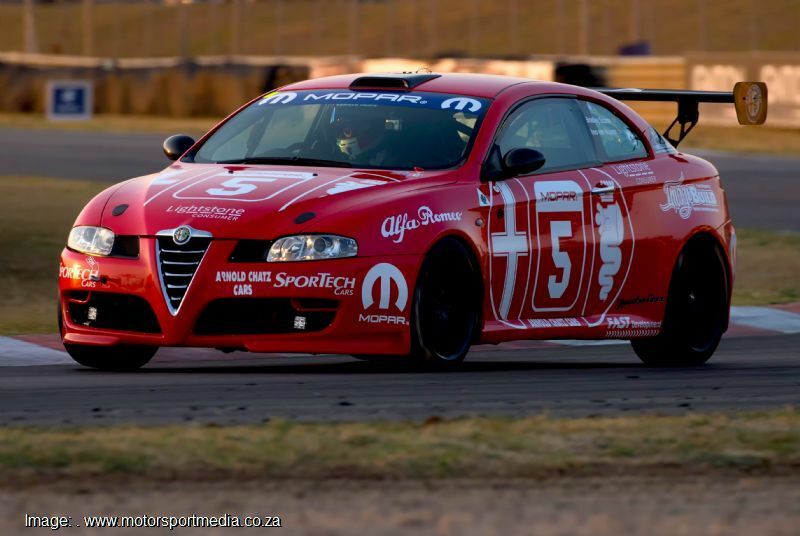 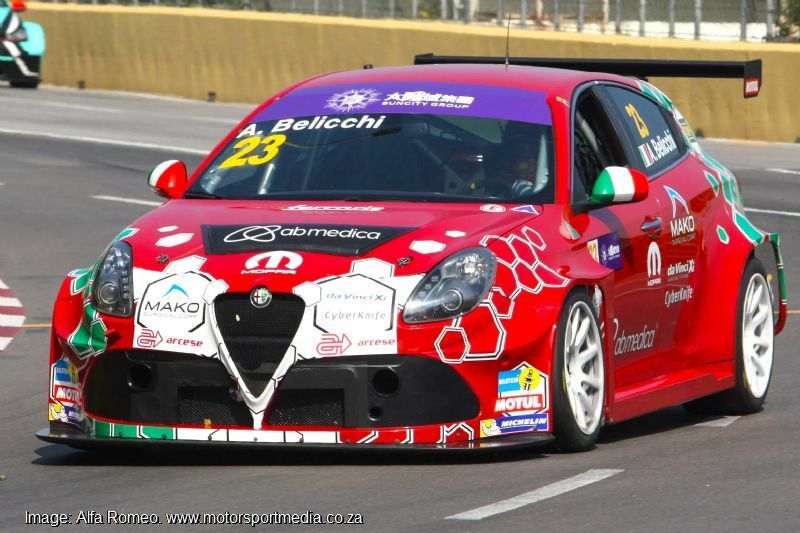 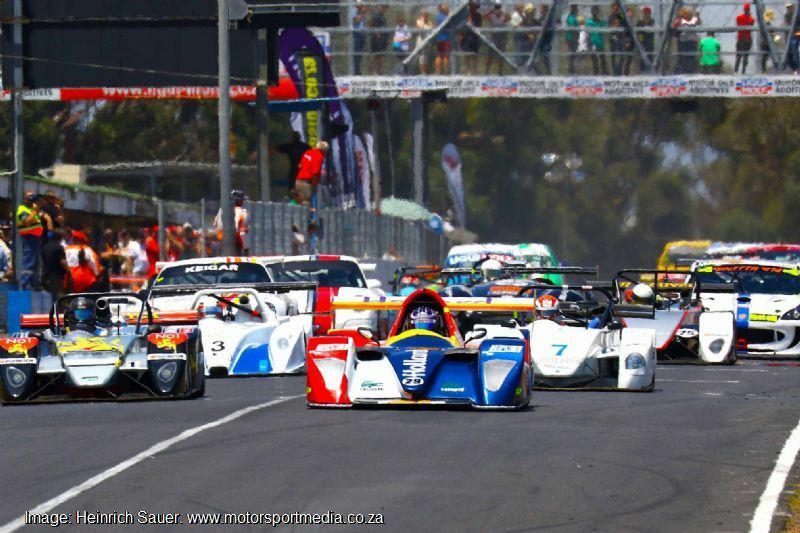 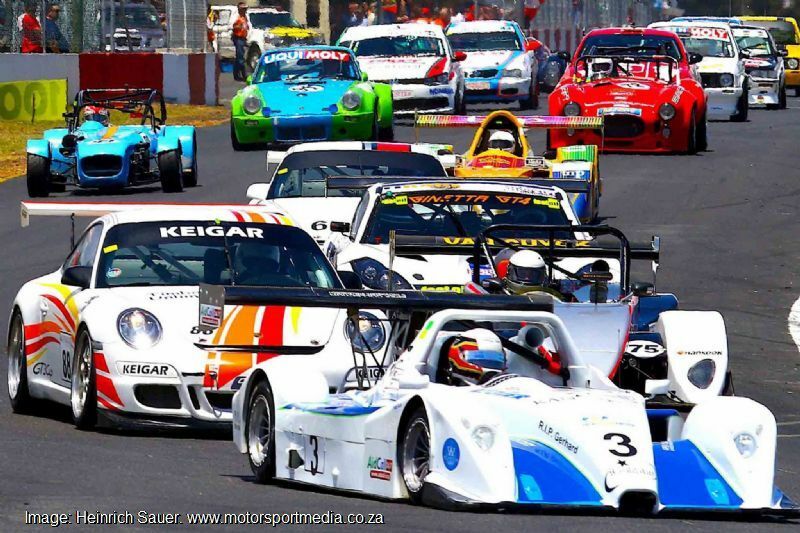 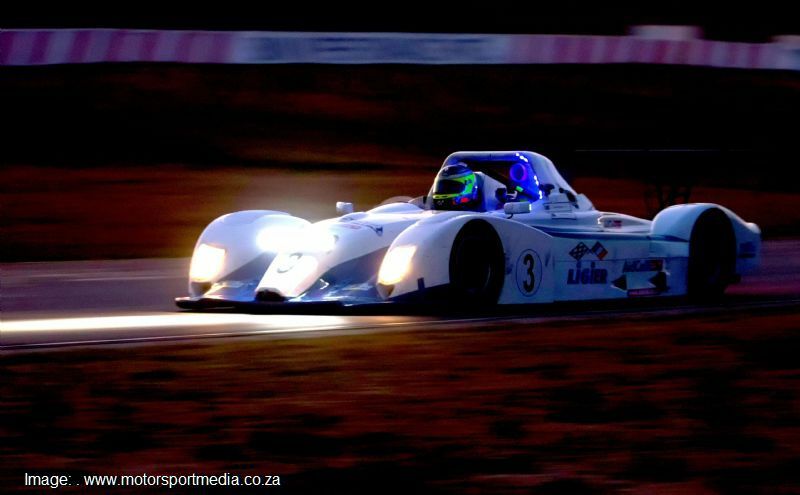 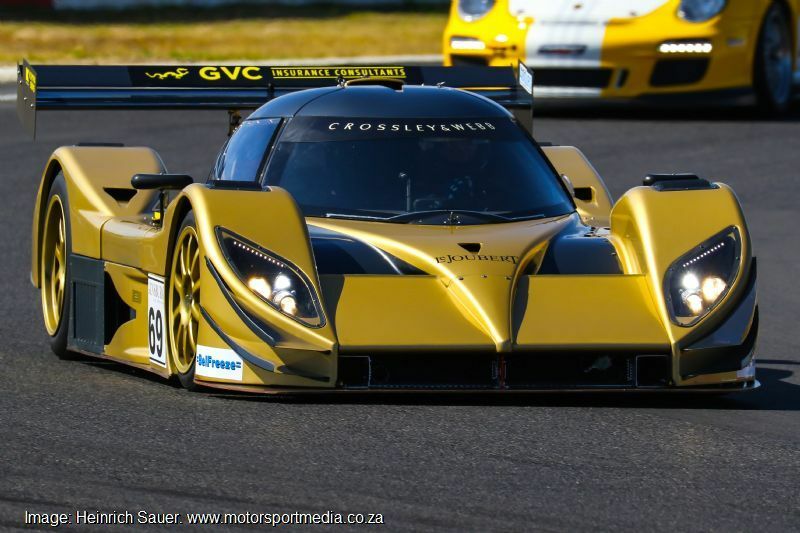 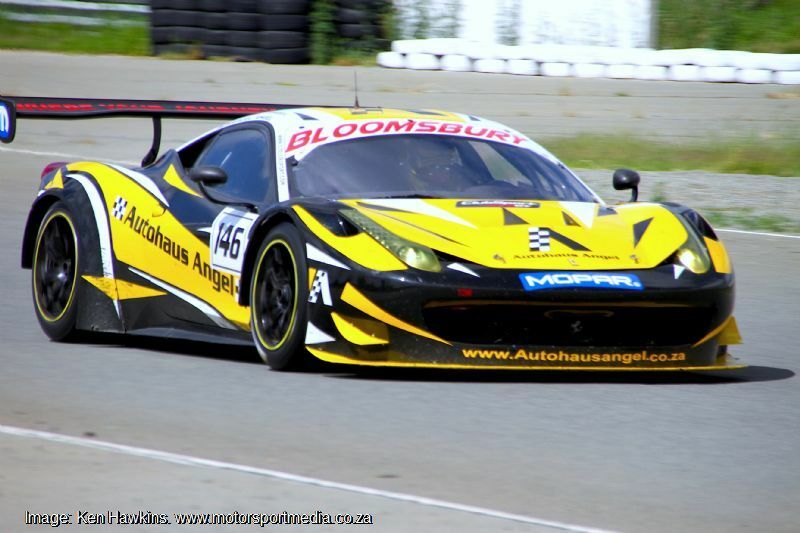 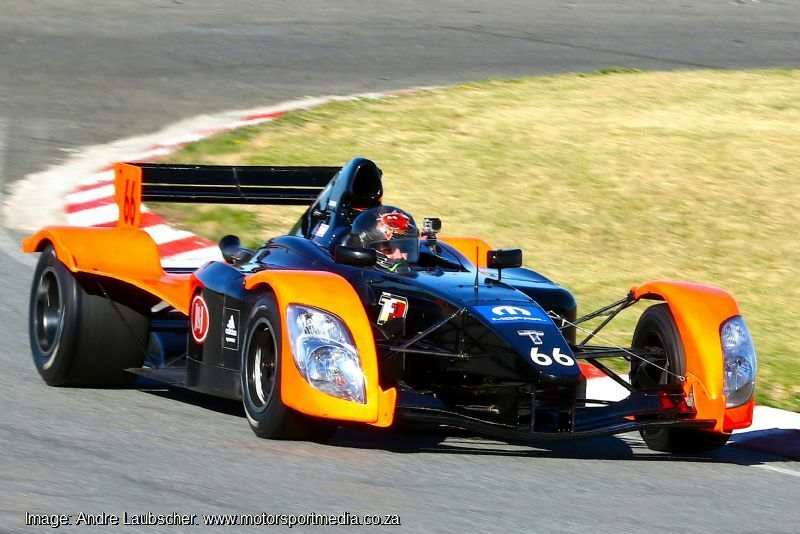 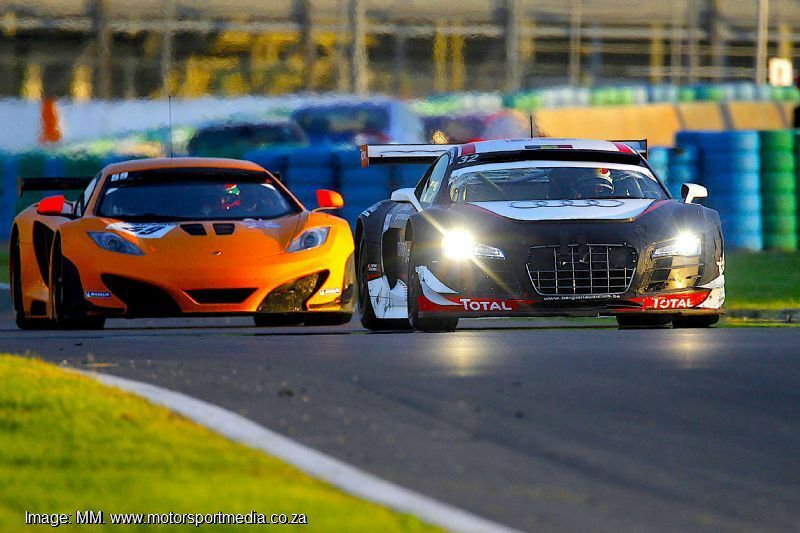 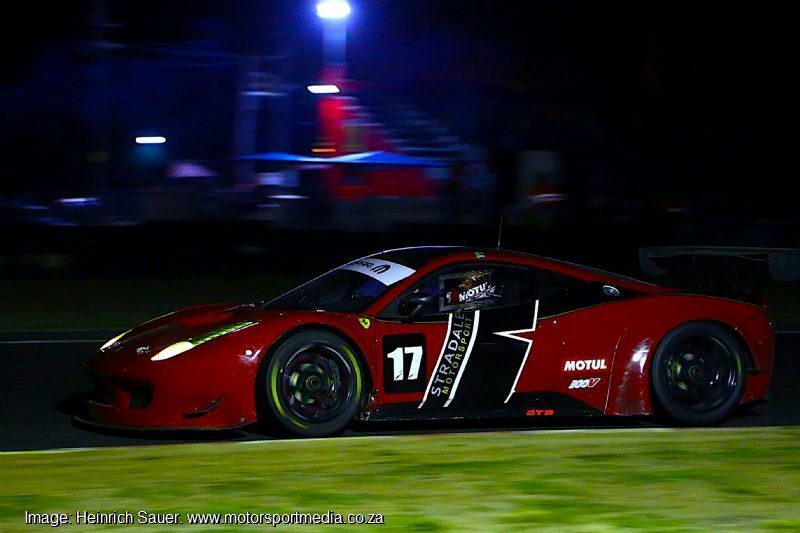 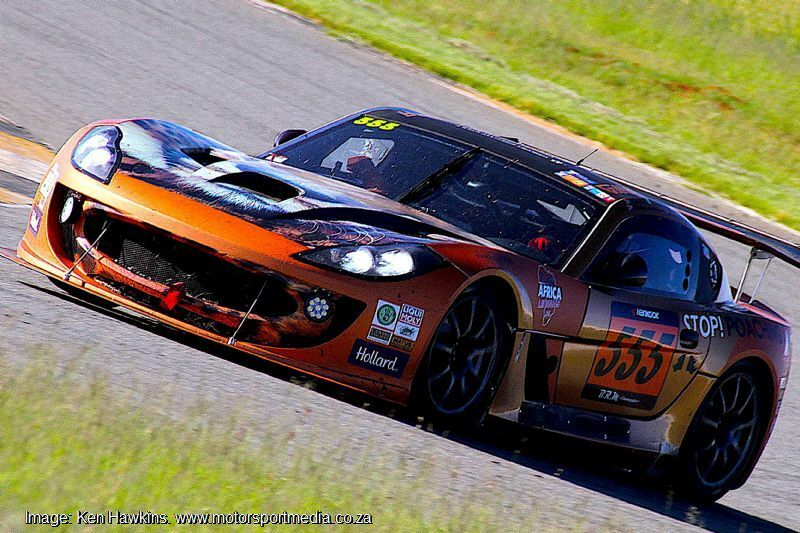 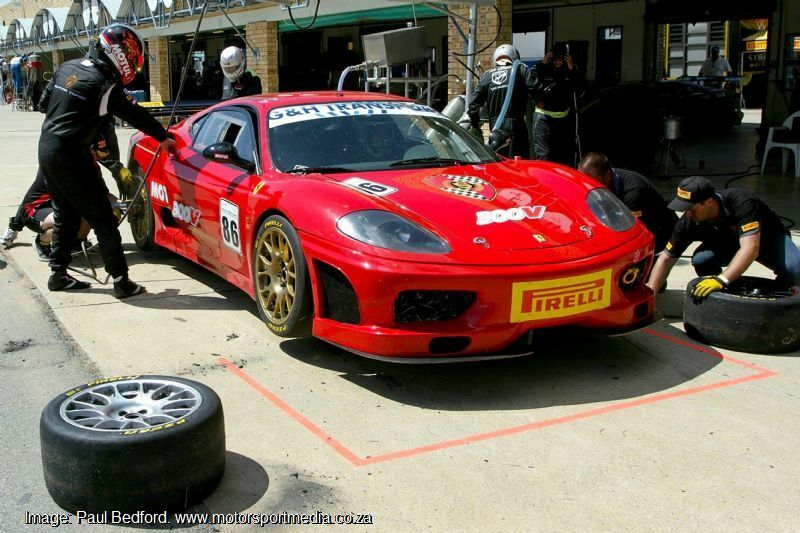 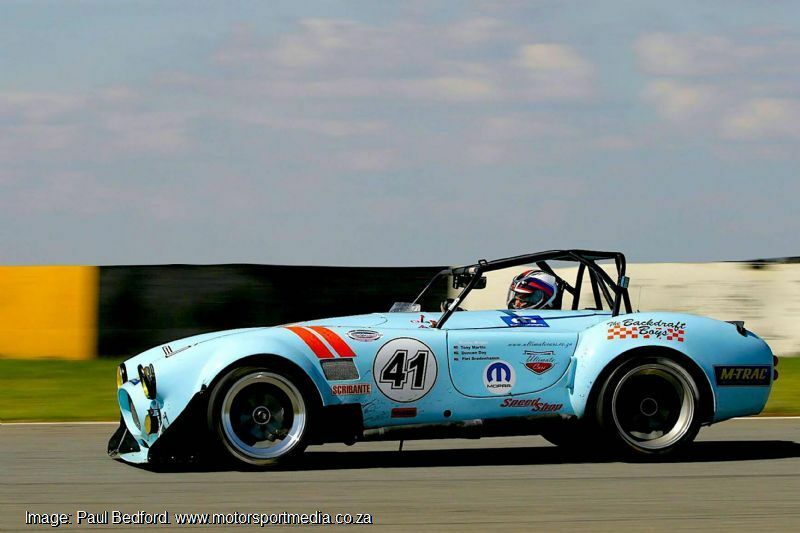 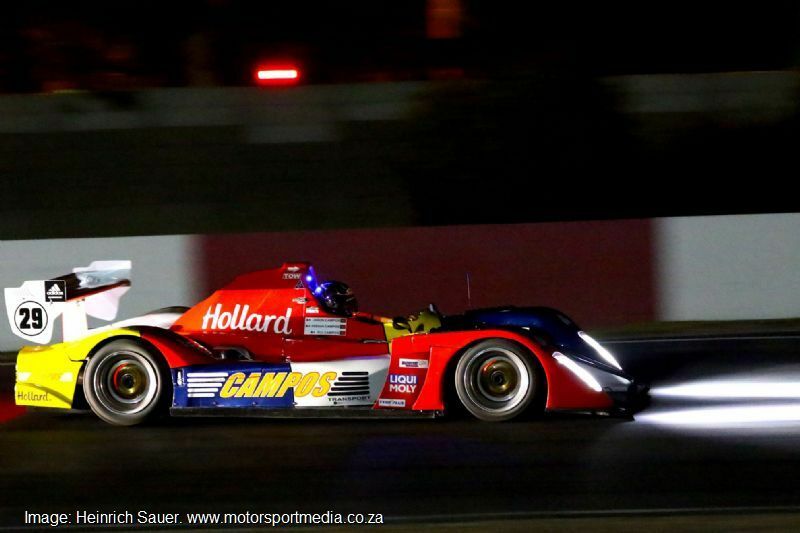 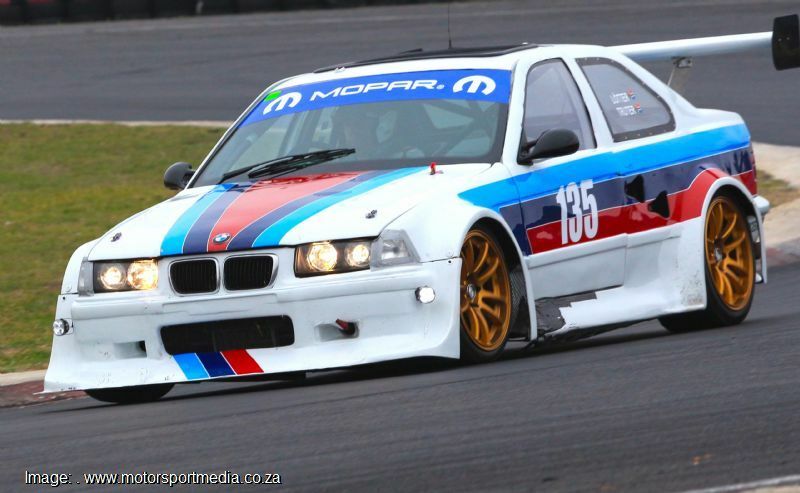 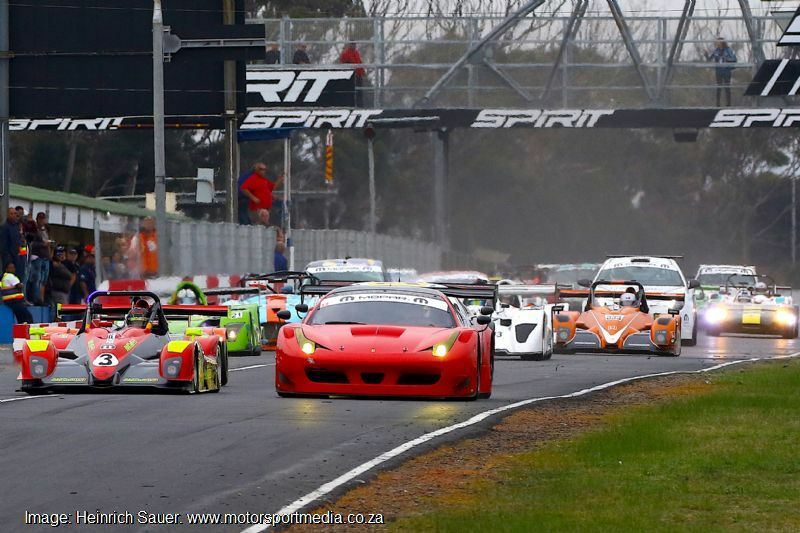 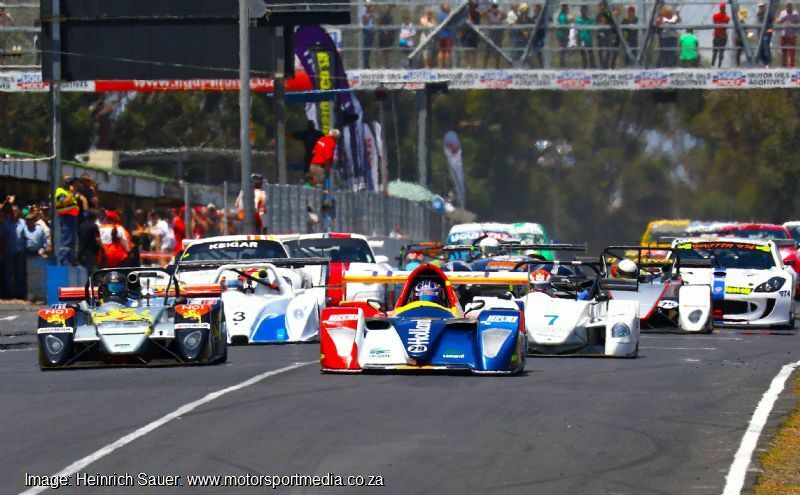 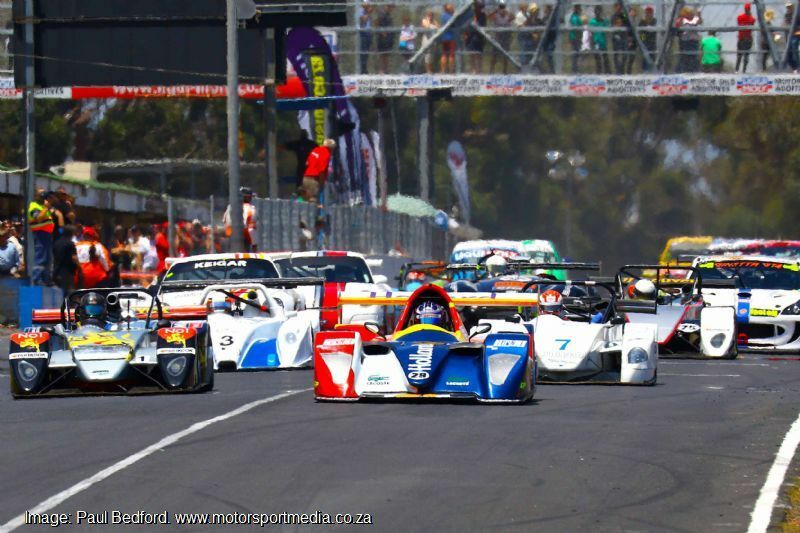 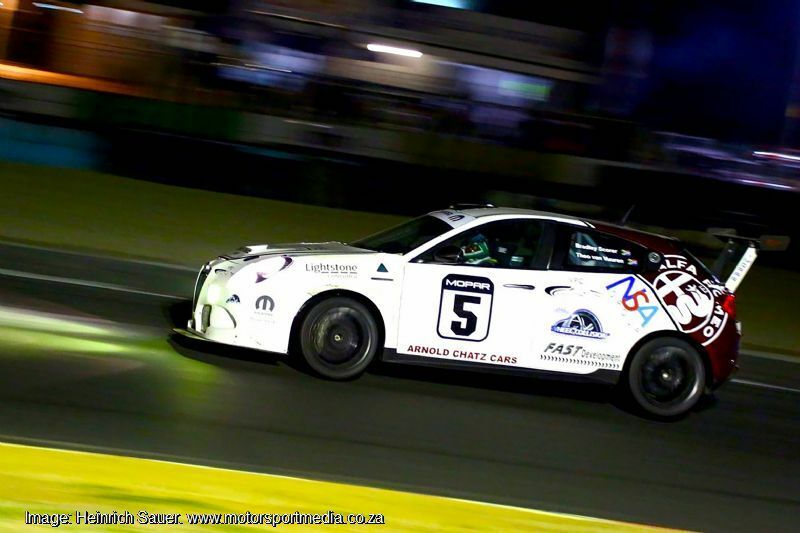 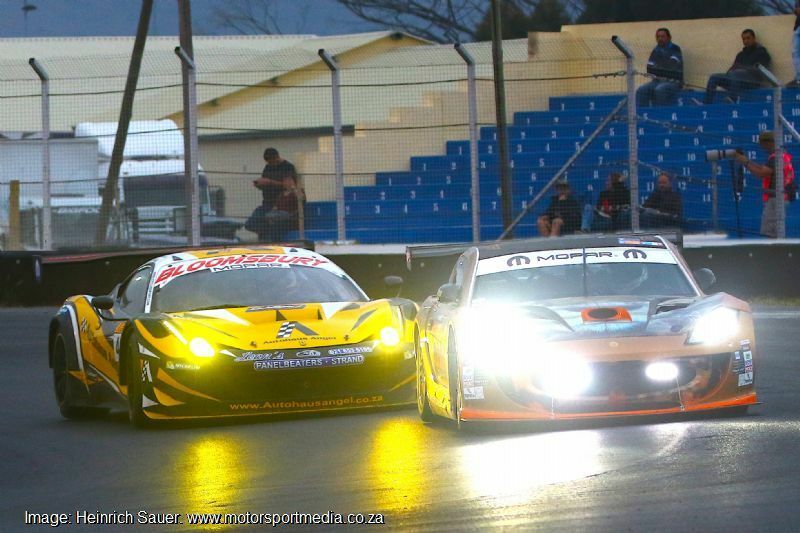 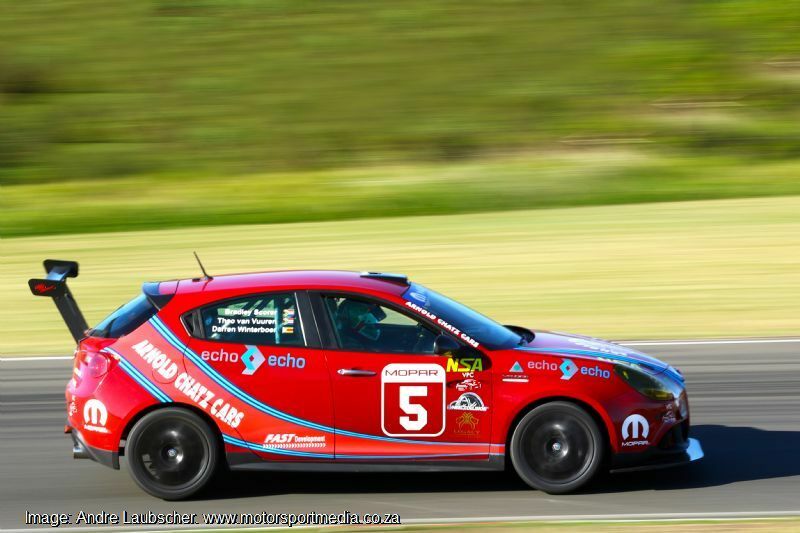 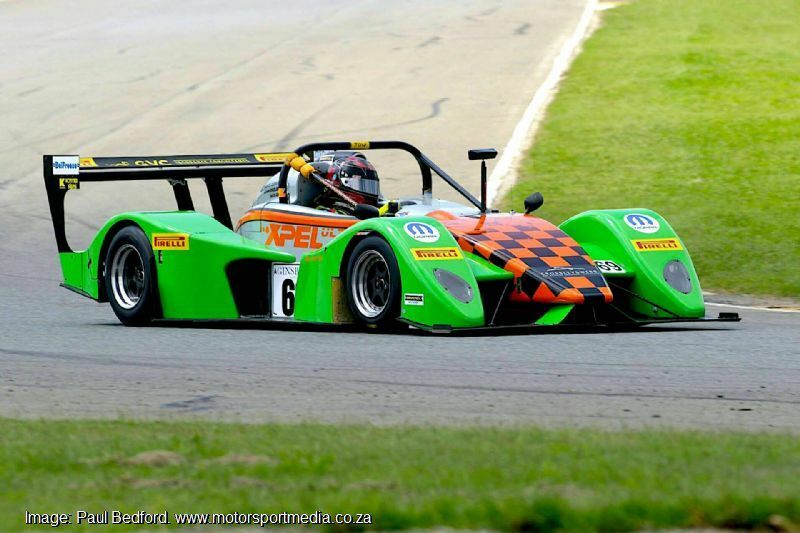 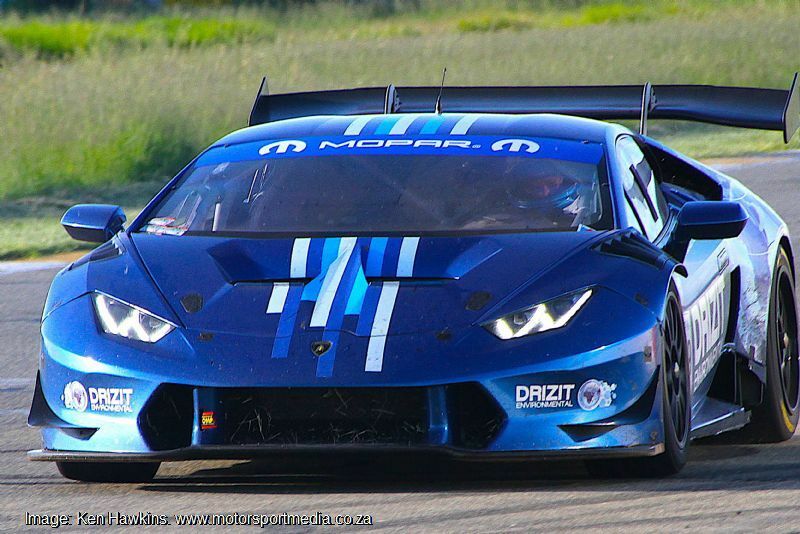 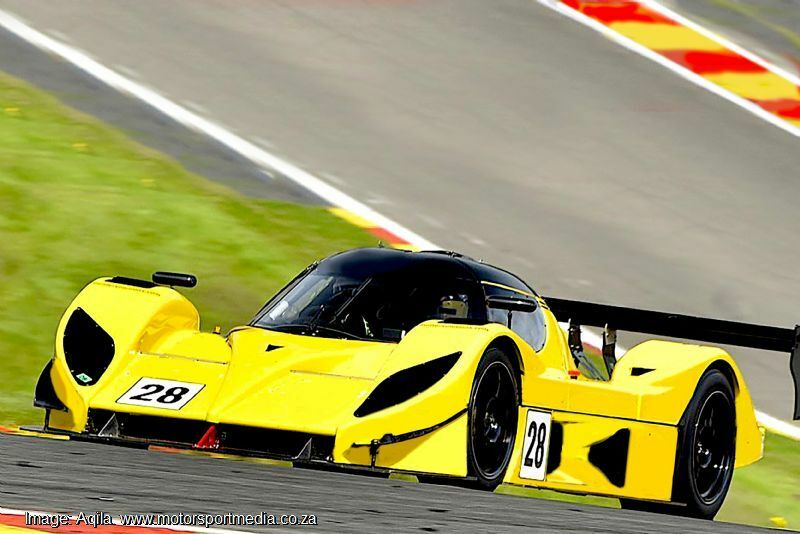 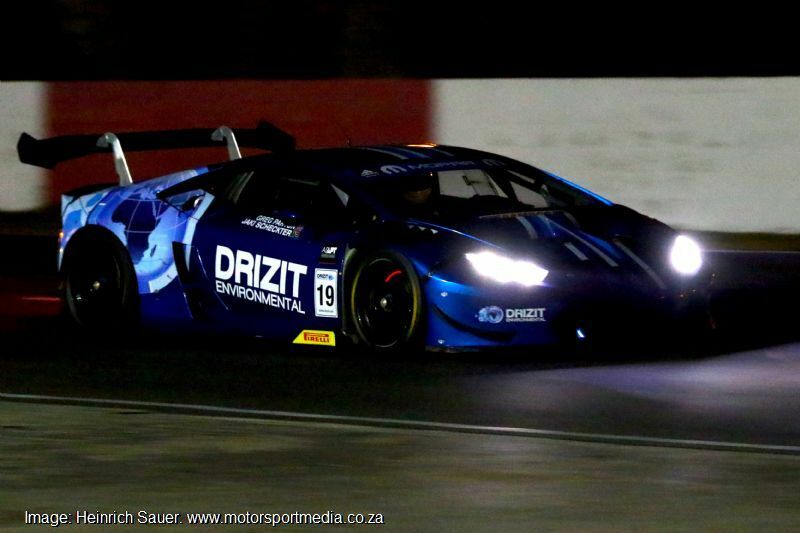 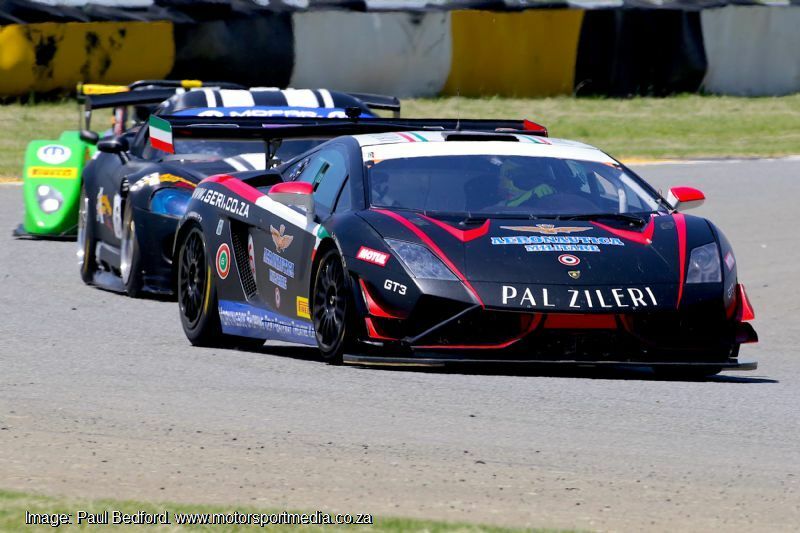 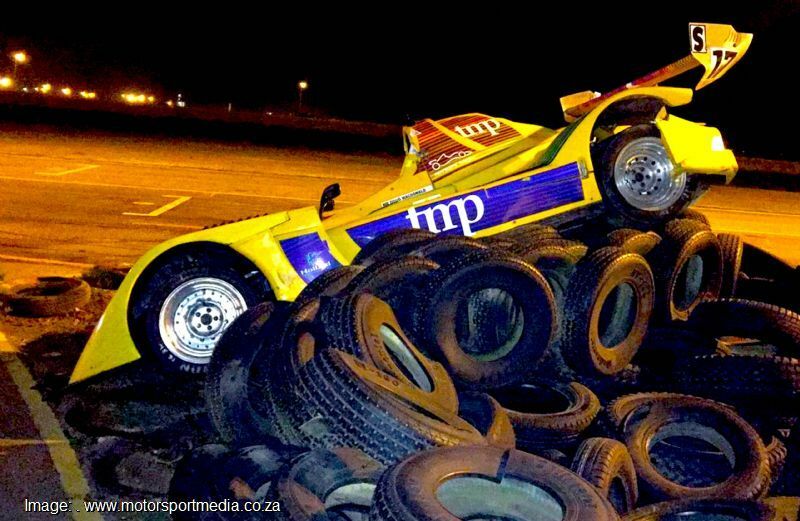 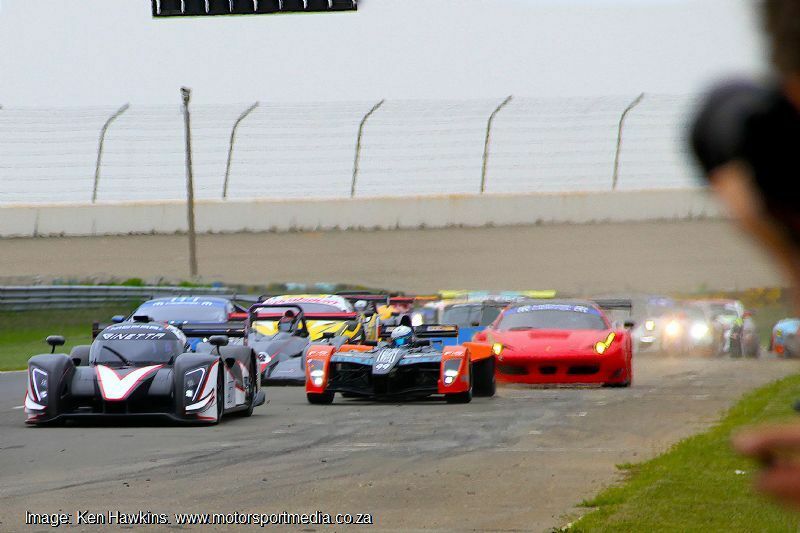 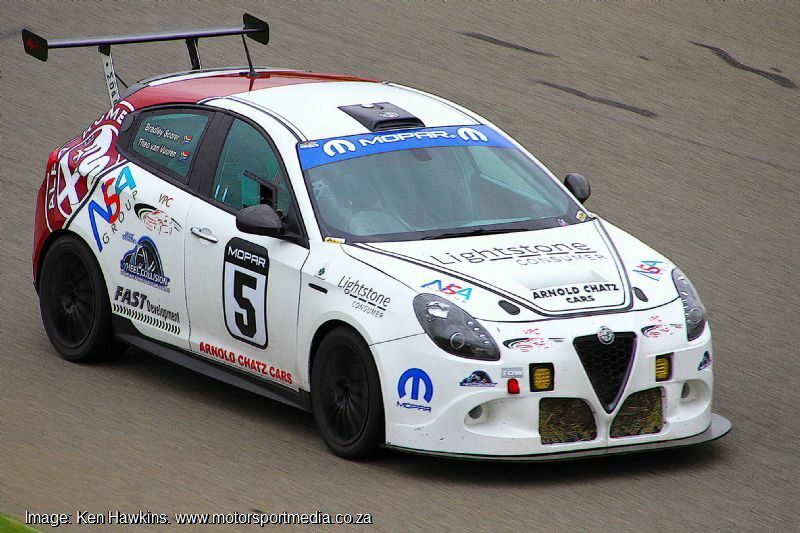 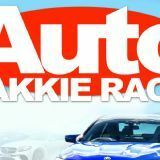 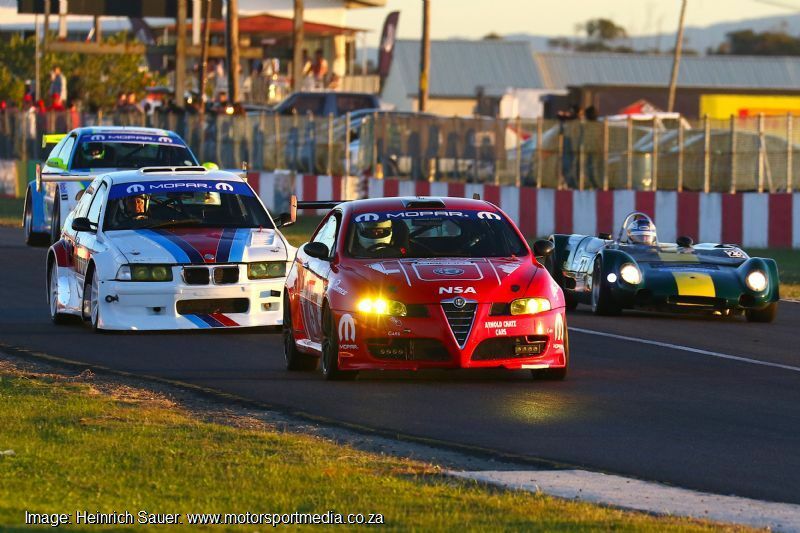 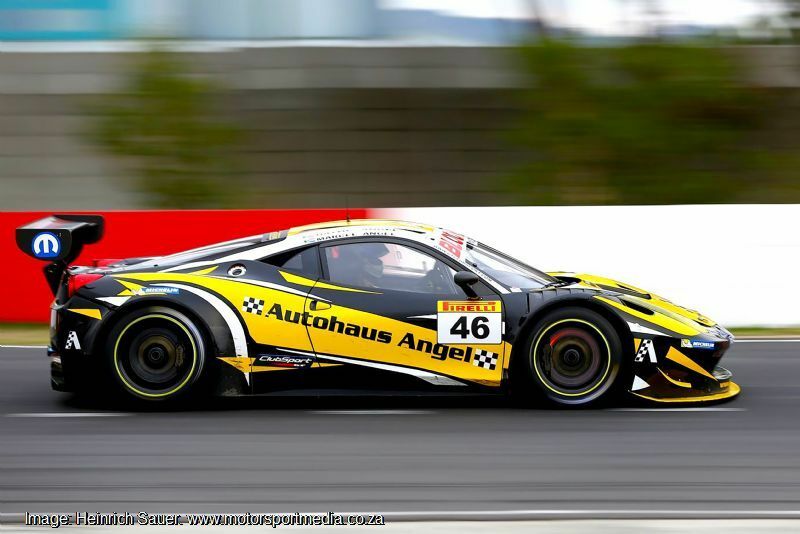 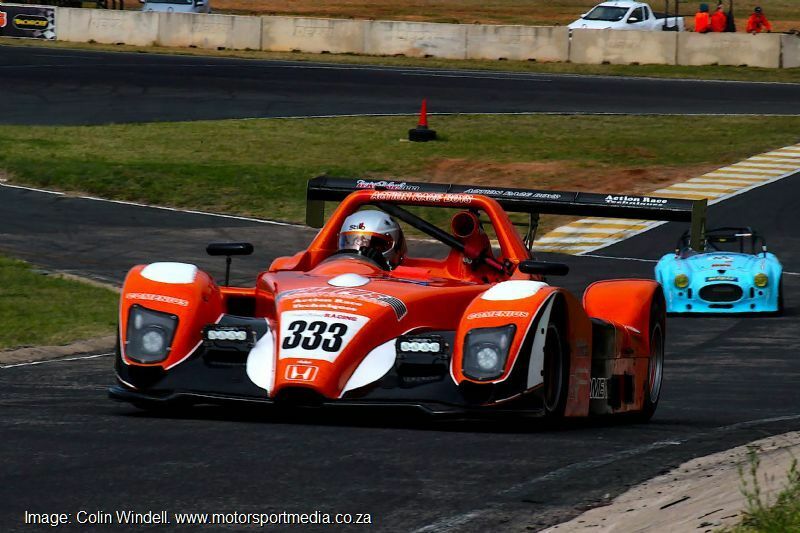 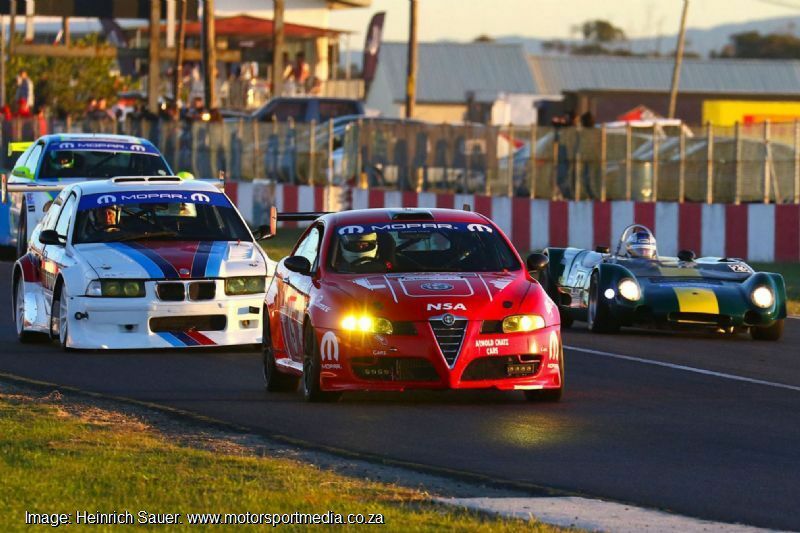 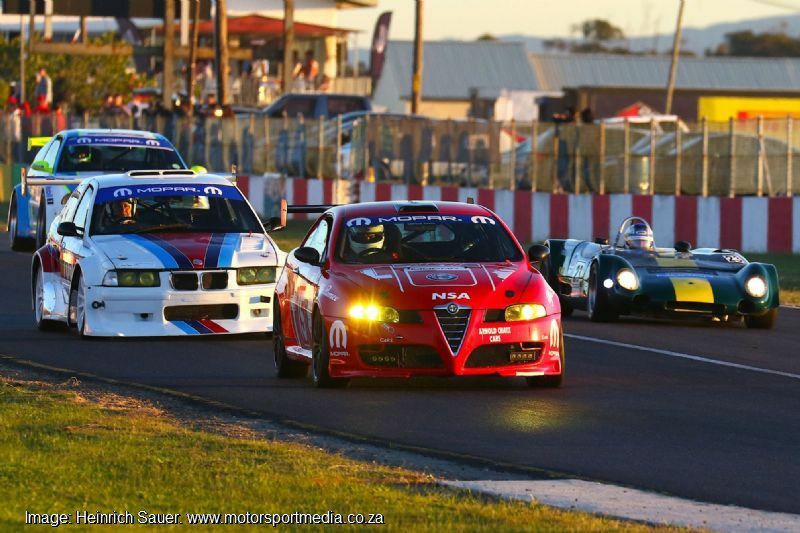 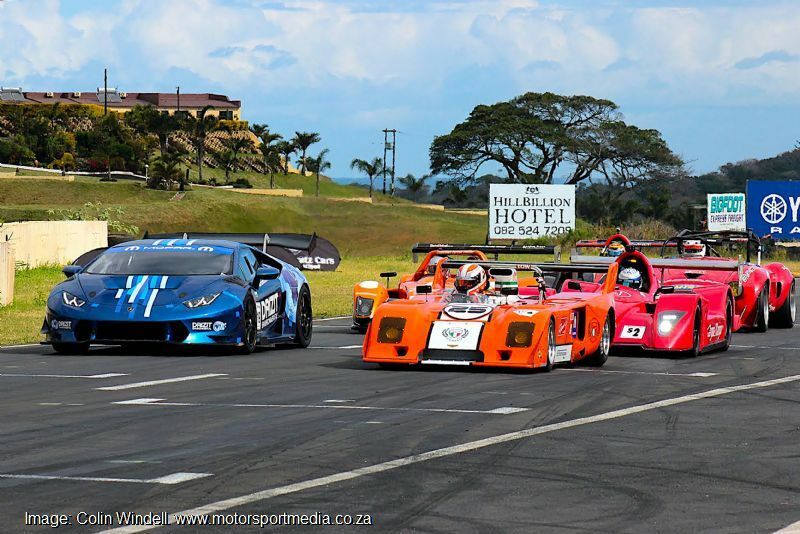 “The Mopar African Endurance series is a wonderful opportunity, not only for local drivers, but perhaps even more so for European, American and other racers looking for a damn good championship and a hell of a lot more,” series boss Roger Pearce pointed out. 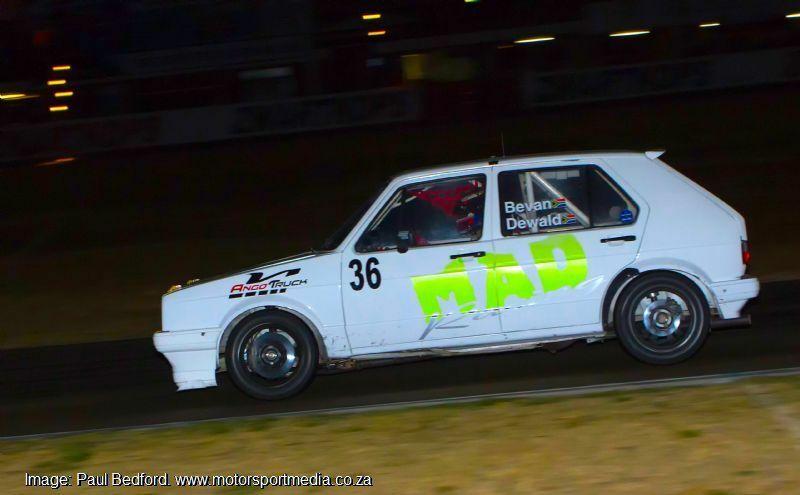 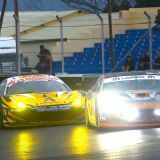 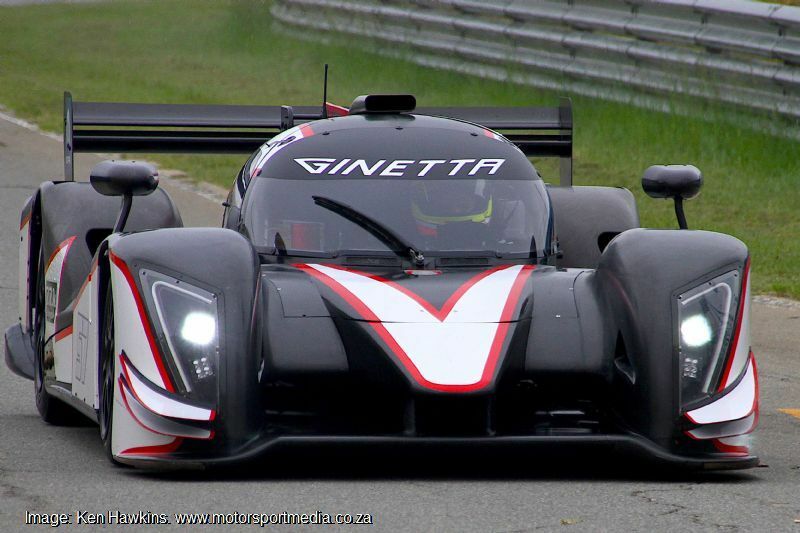 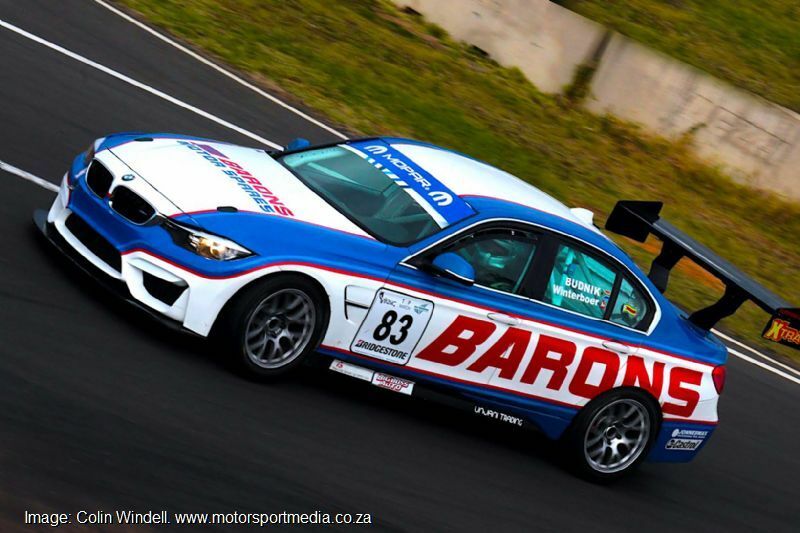 “We race in a colonial atmosphere with full grids of prototypes, GTs and saloon cars and Competing teams offer competitive drives at prices you will find impossible to believe. 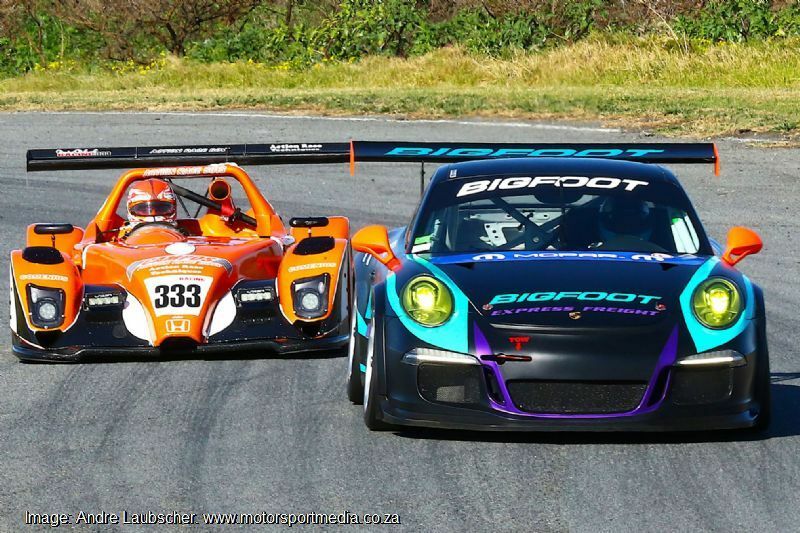 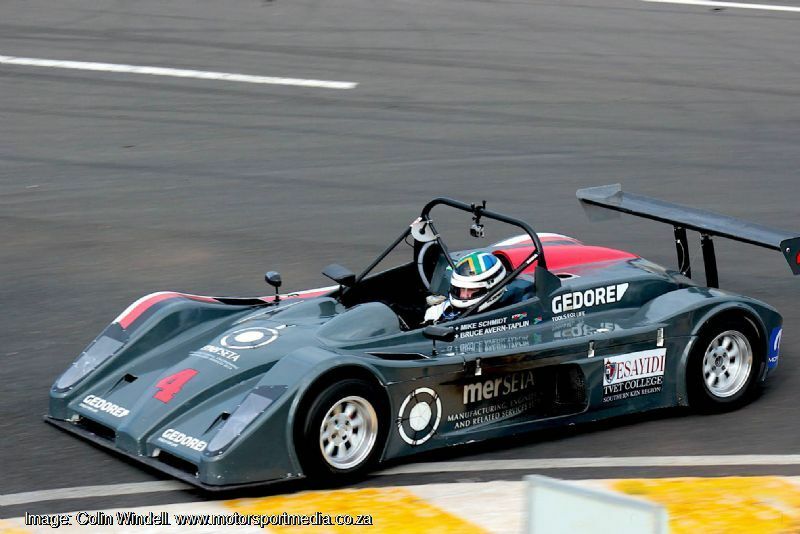 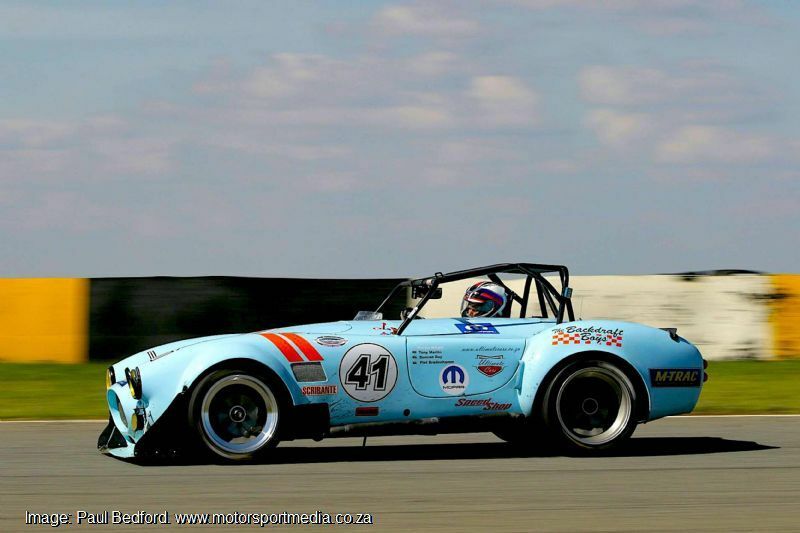 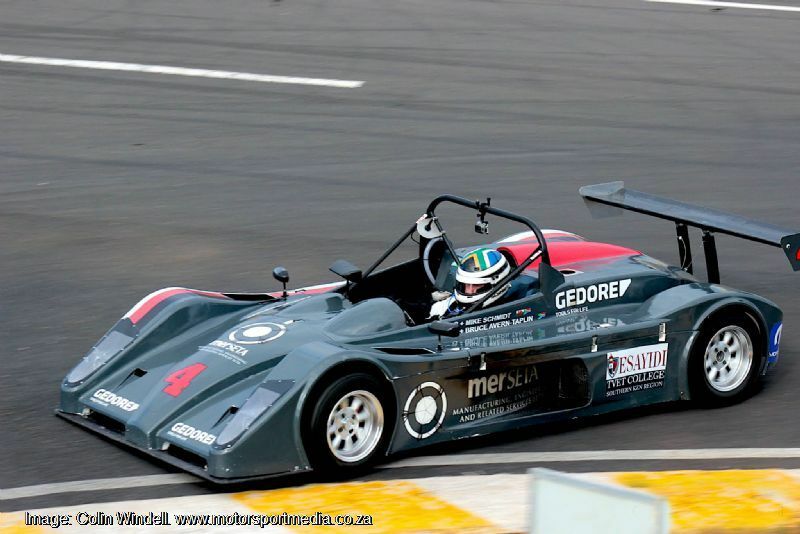 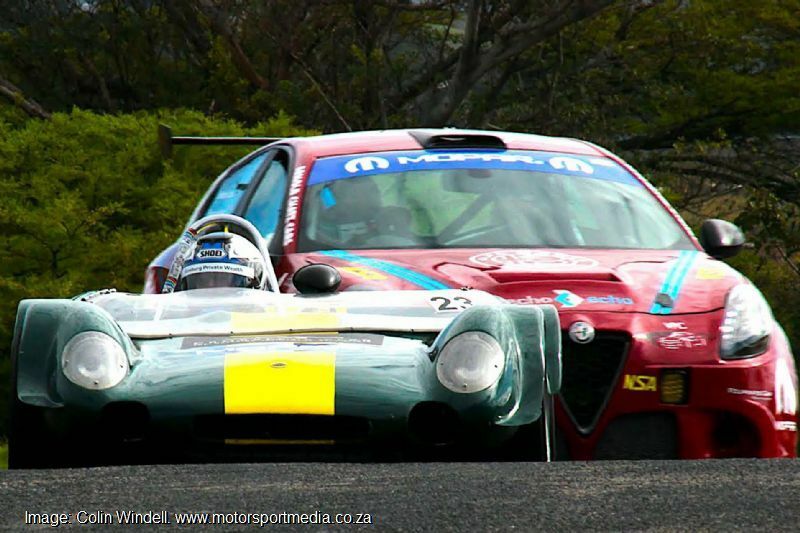 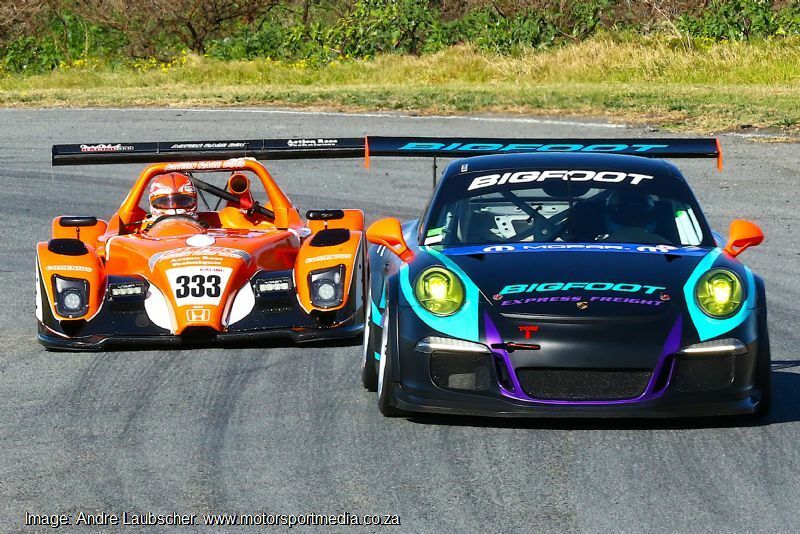 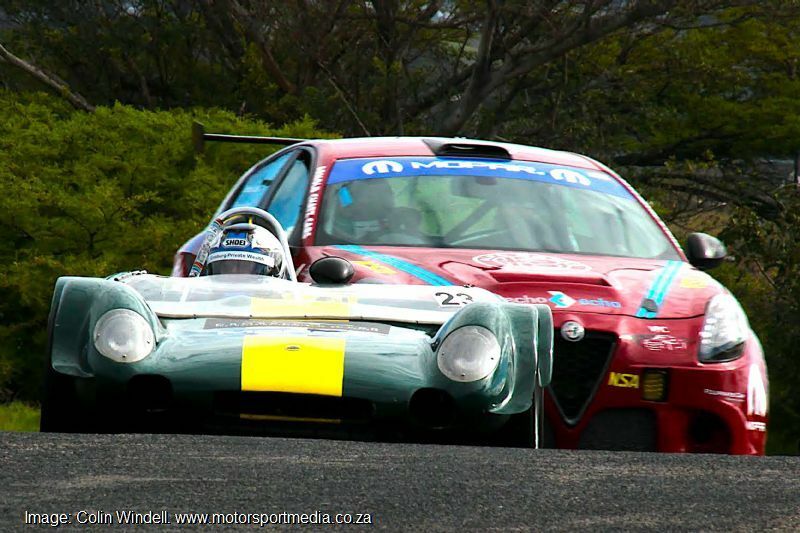 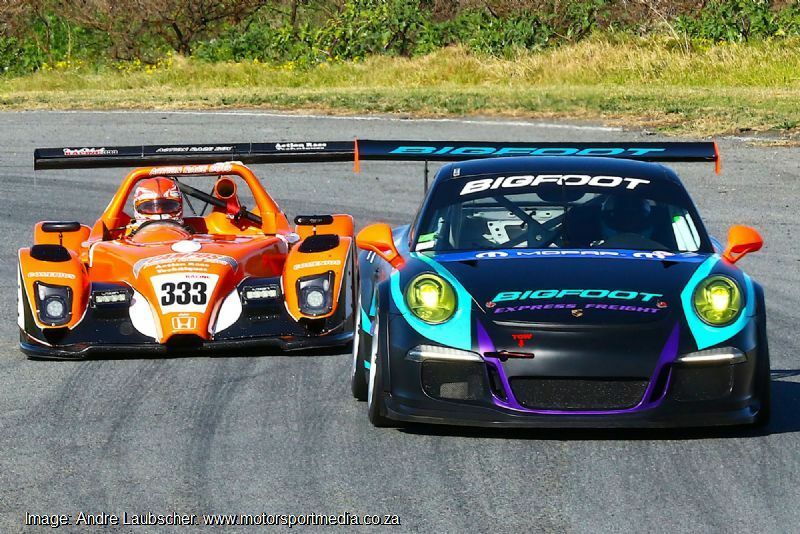 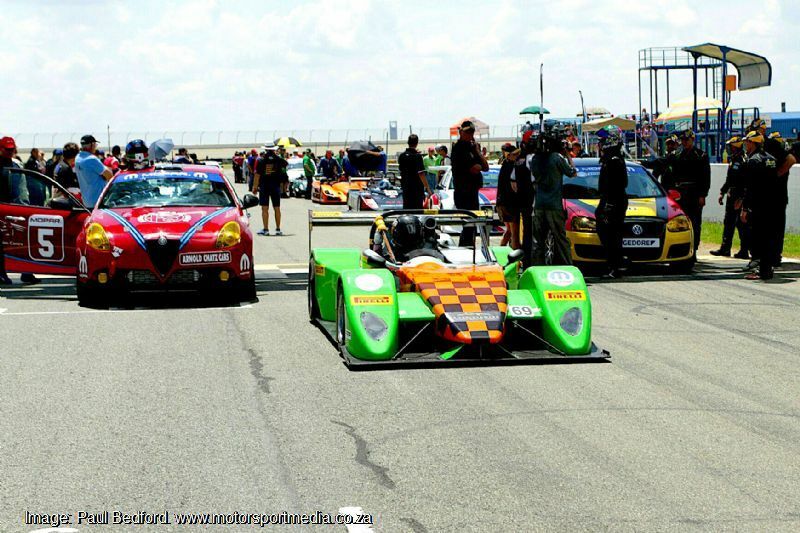 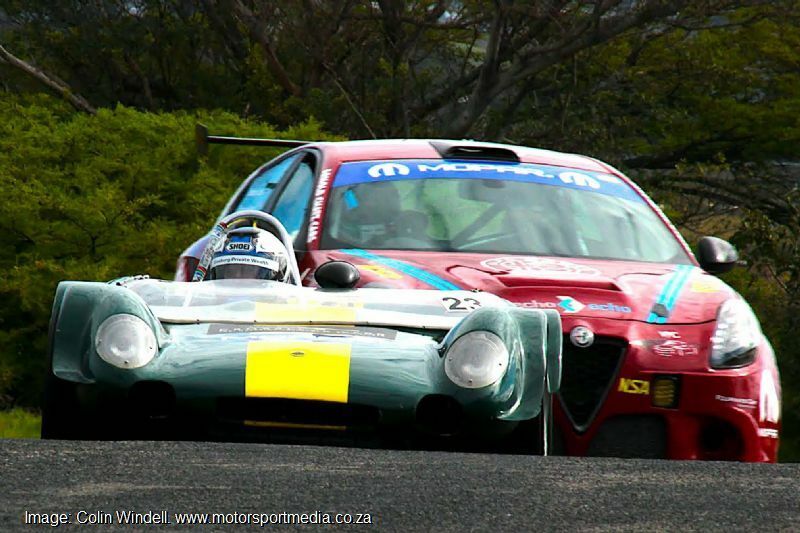 Prospective Mopar African Endurance entrants can contact roger@afriod.co.za for more information on the series and opportunities to compete.